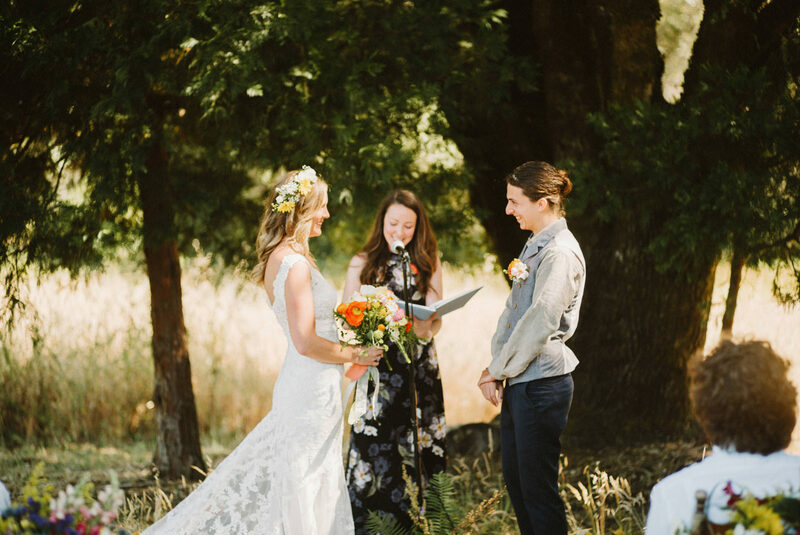 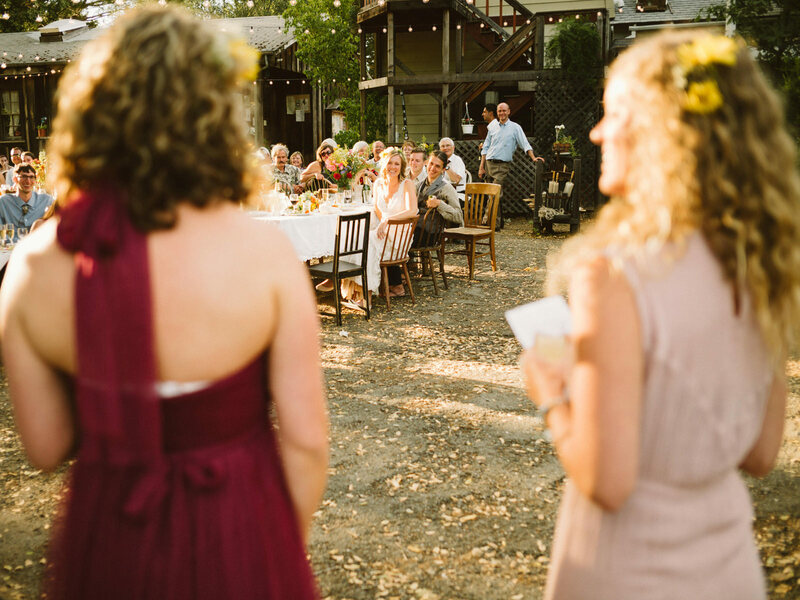 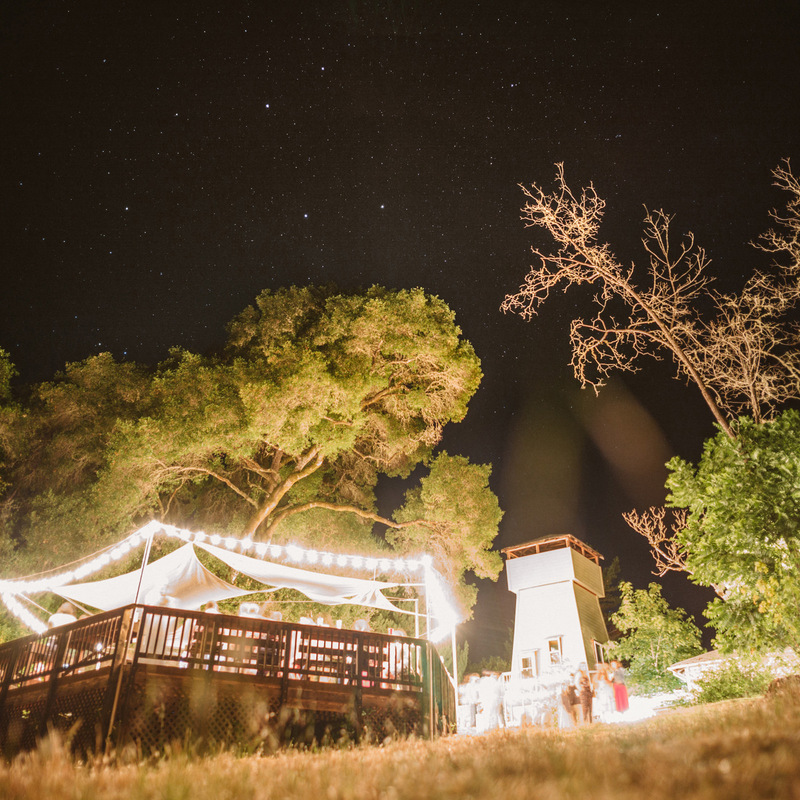 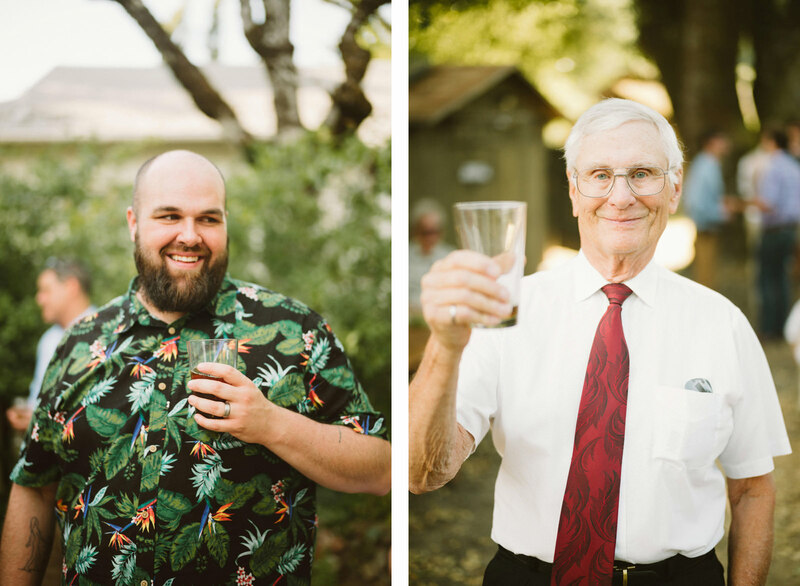 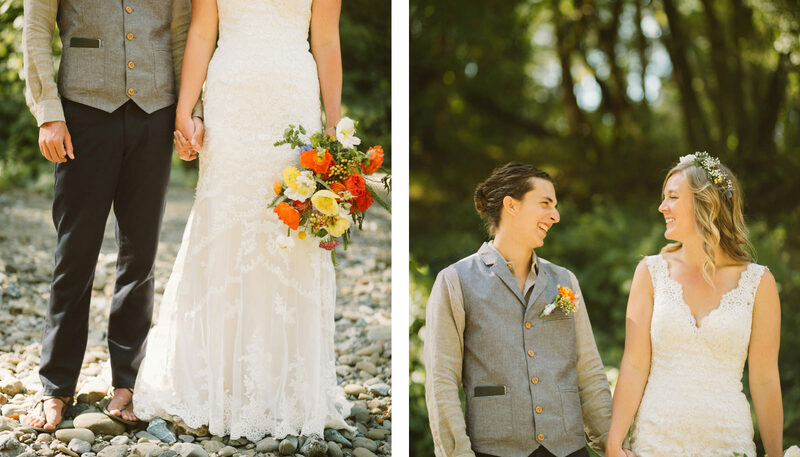 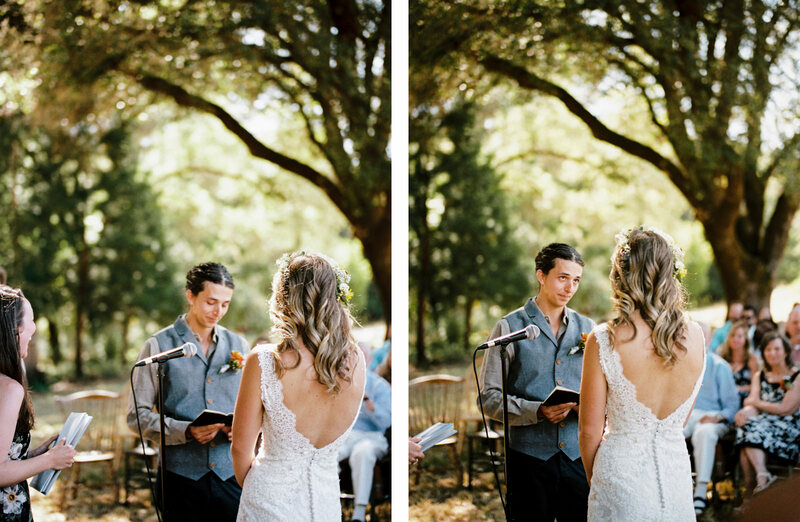 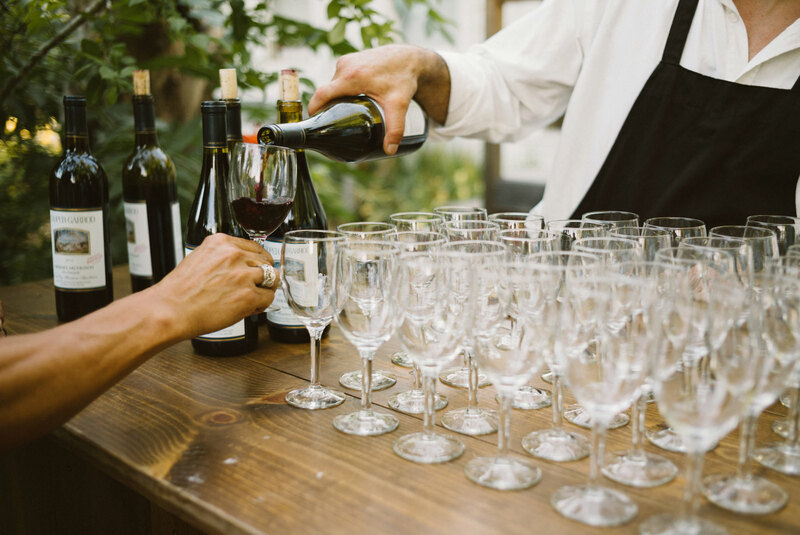 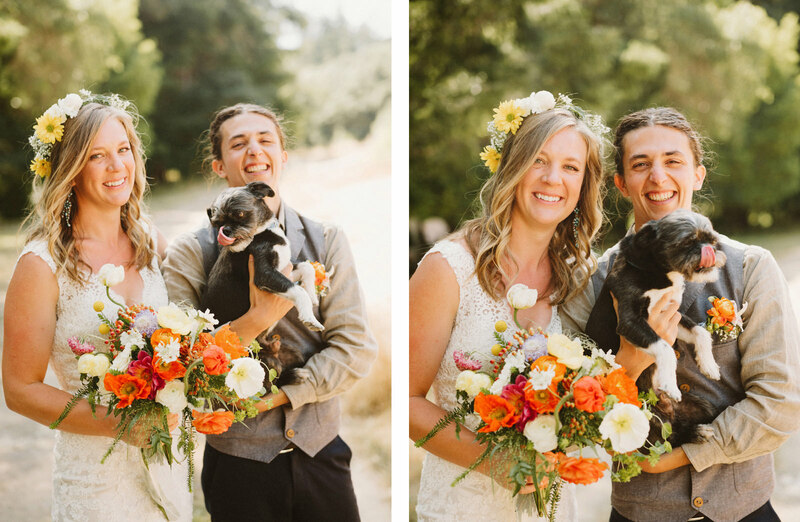 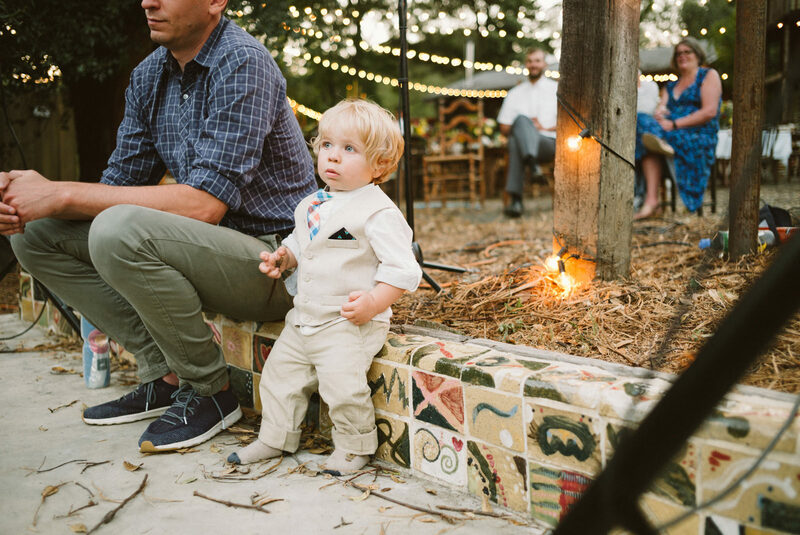 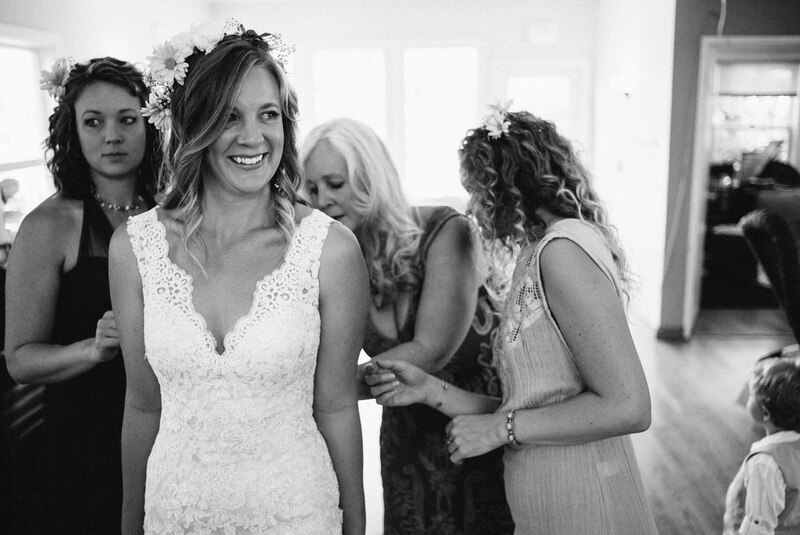 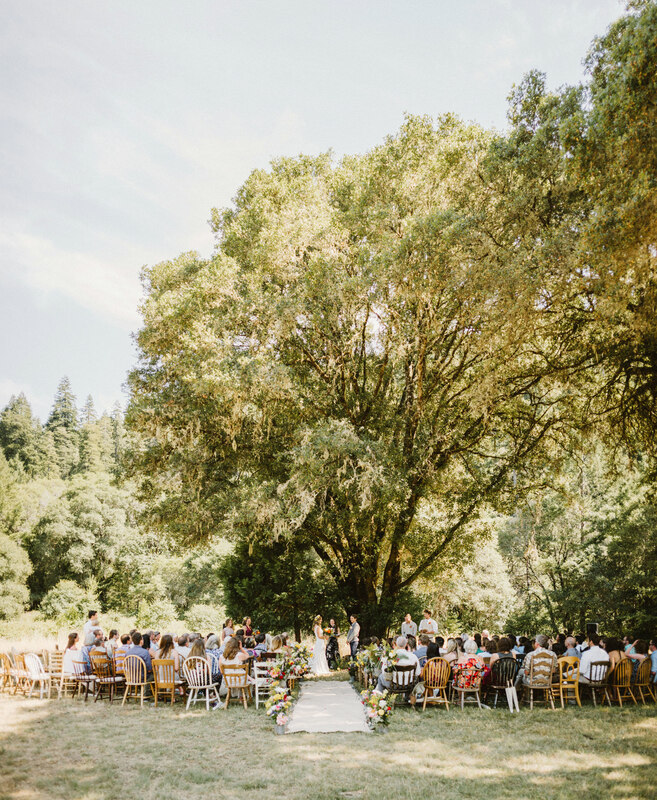 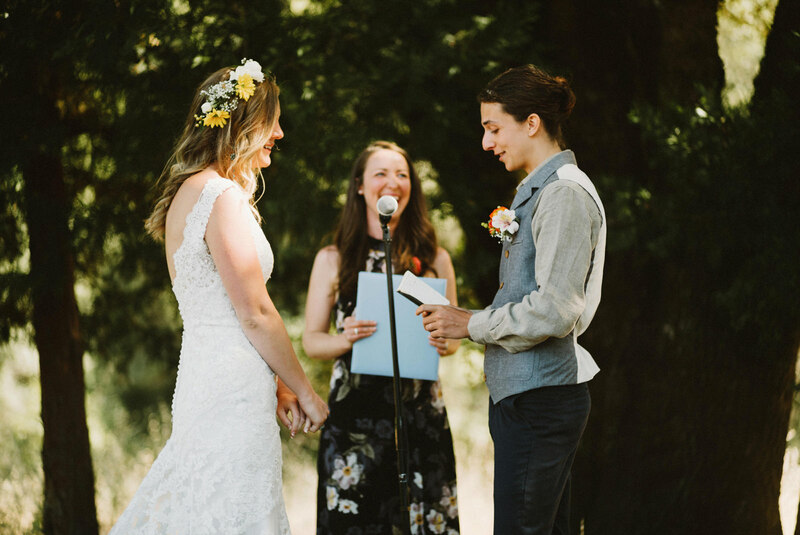 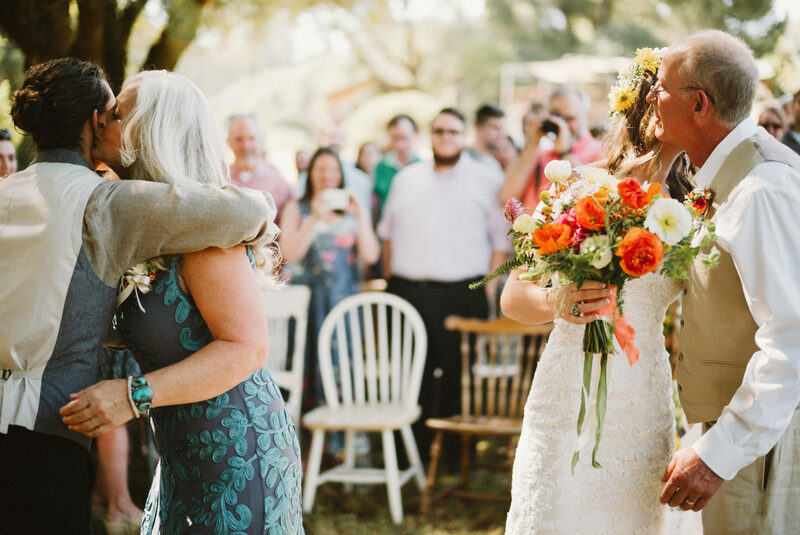 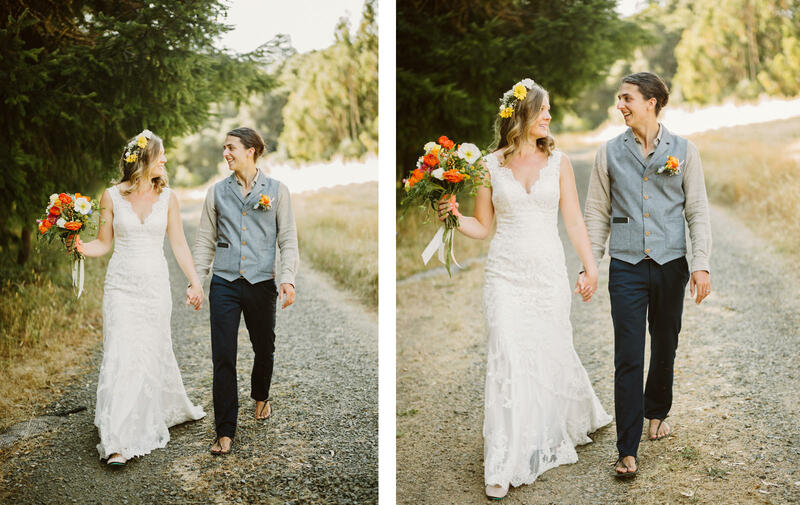 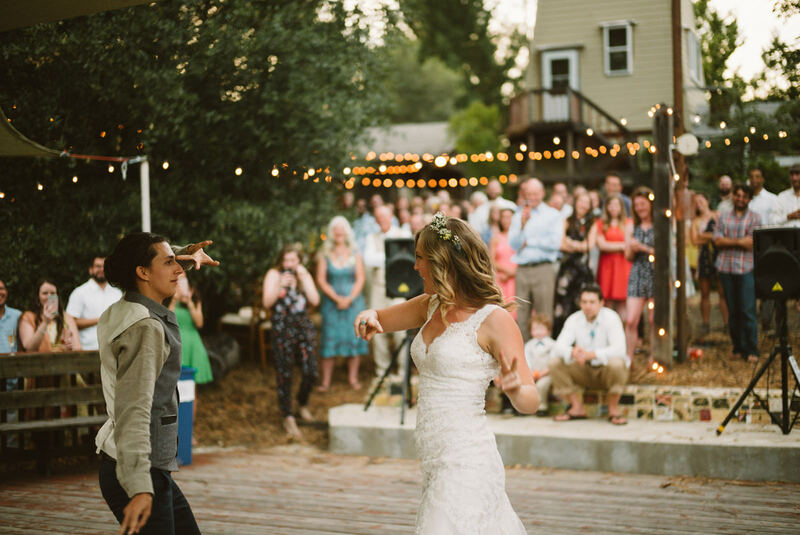 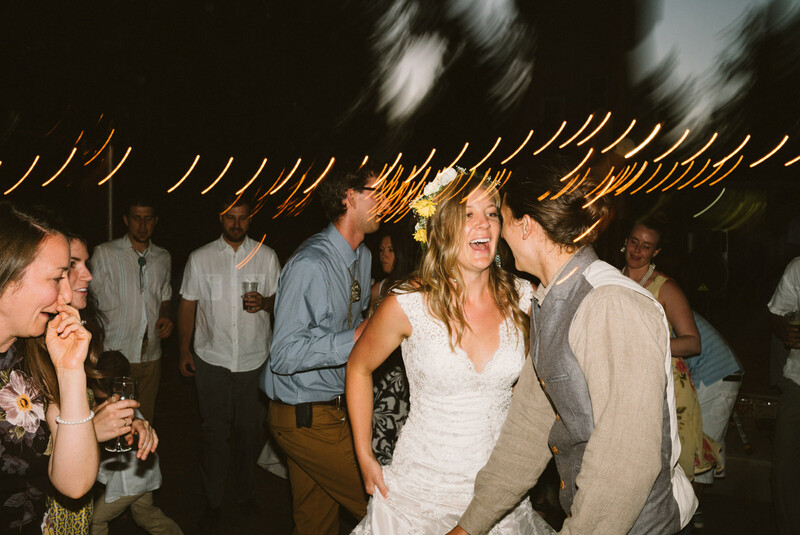 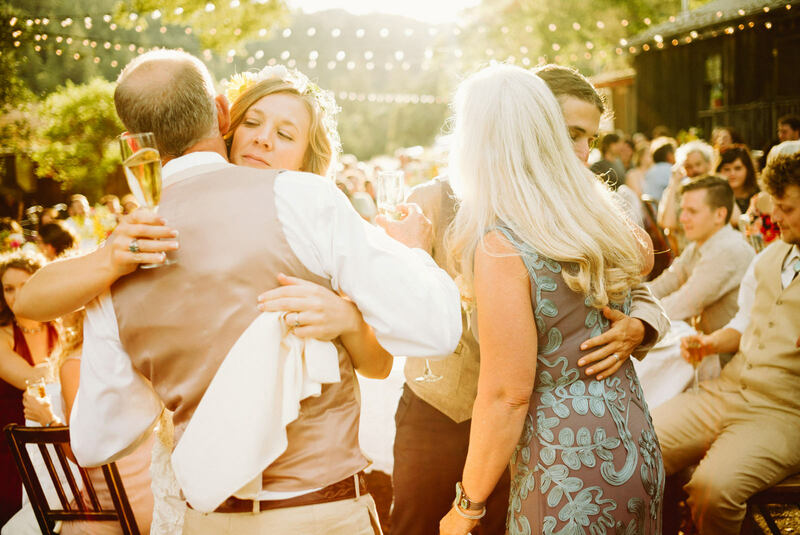 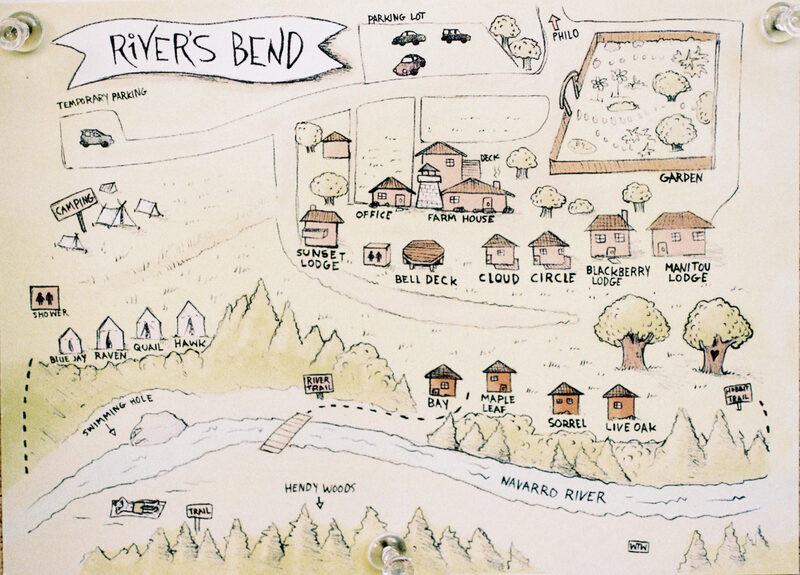 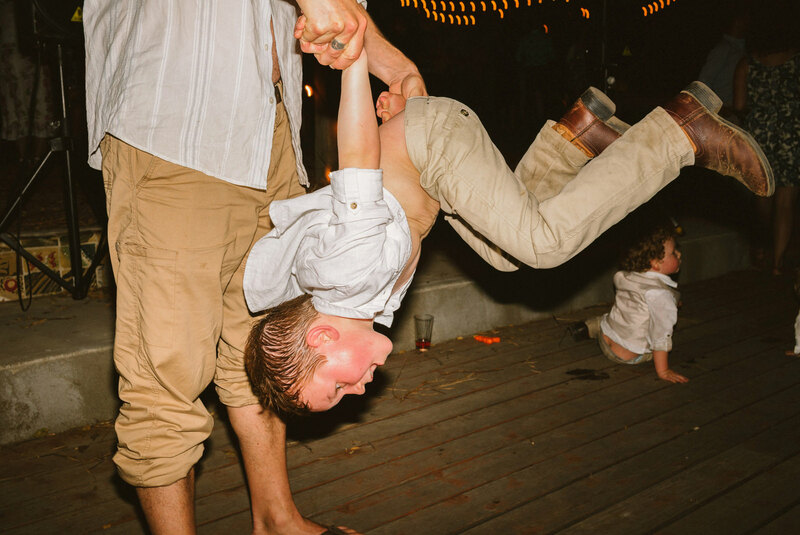 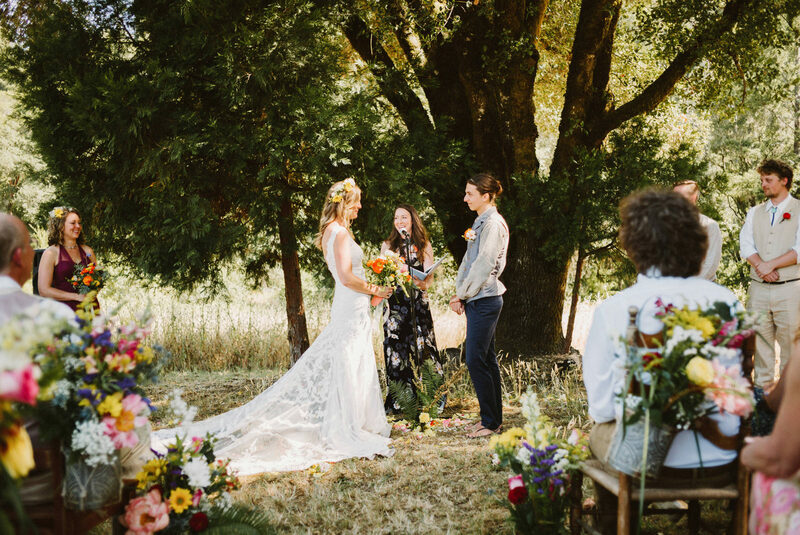 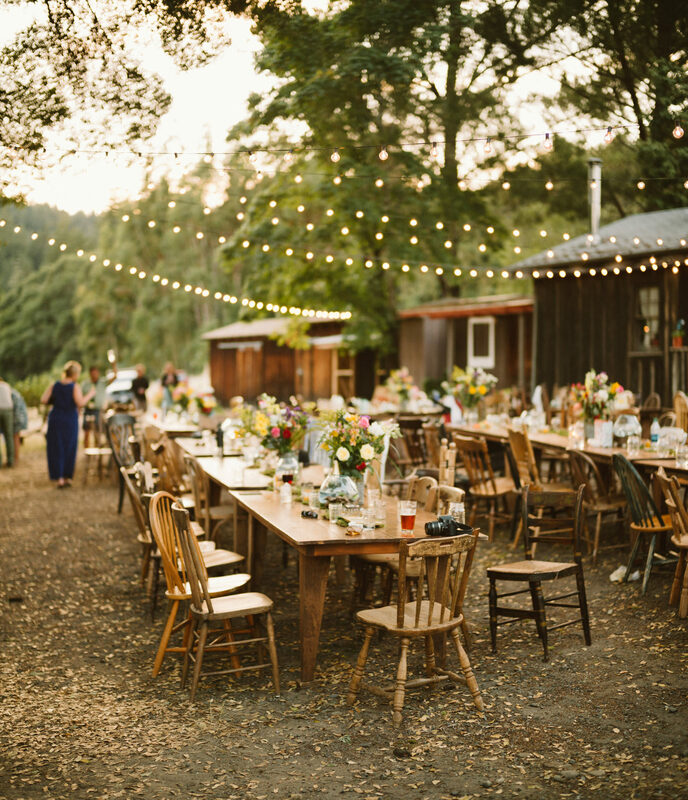 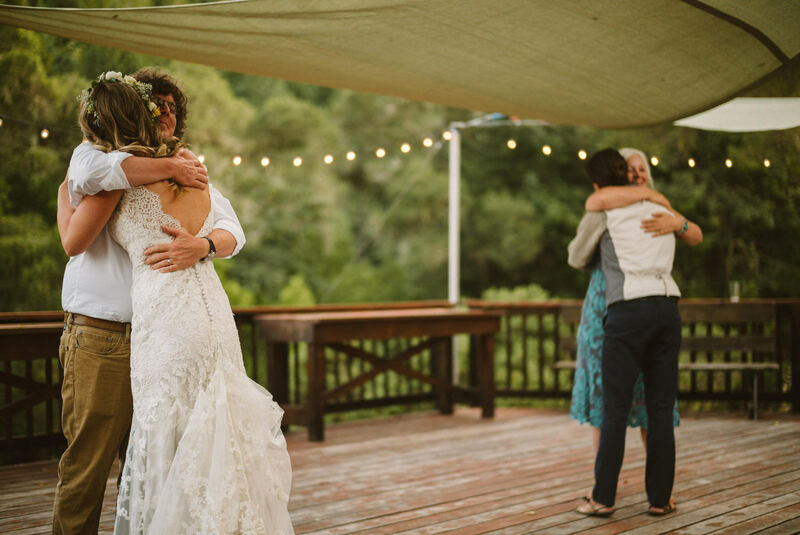 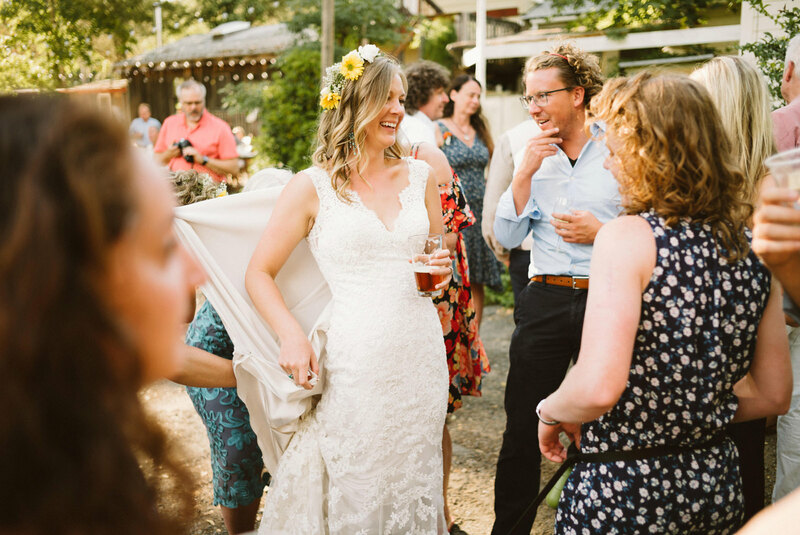 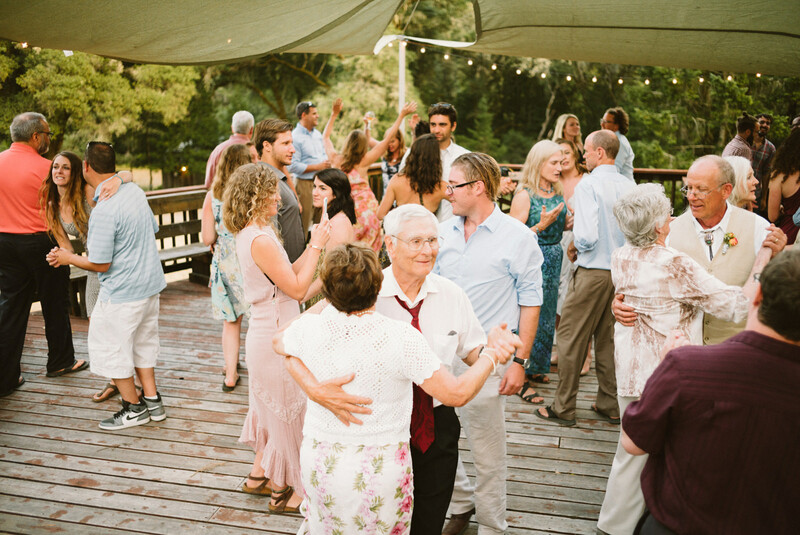 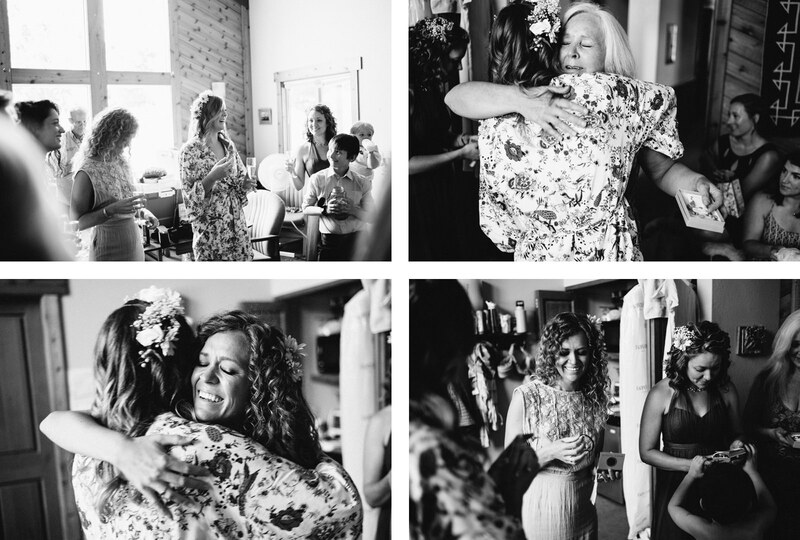 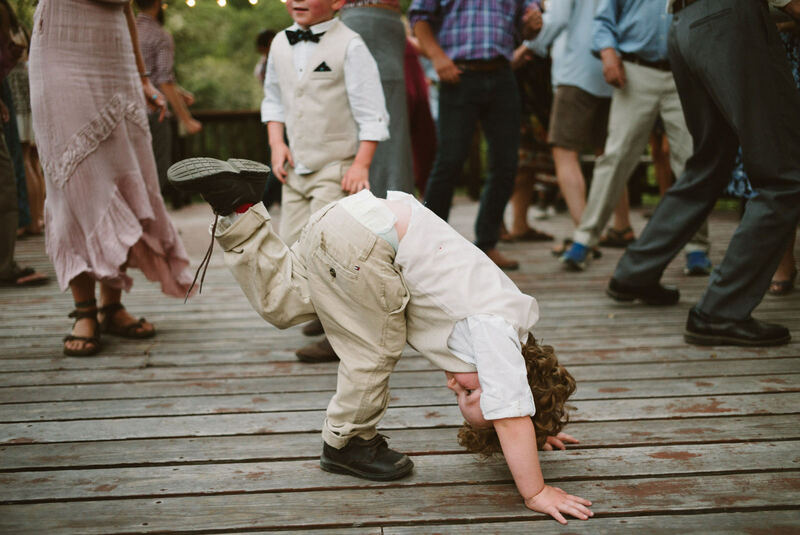 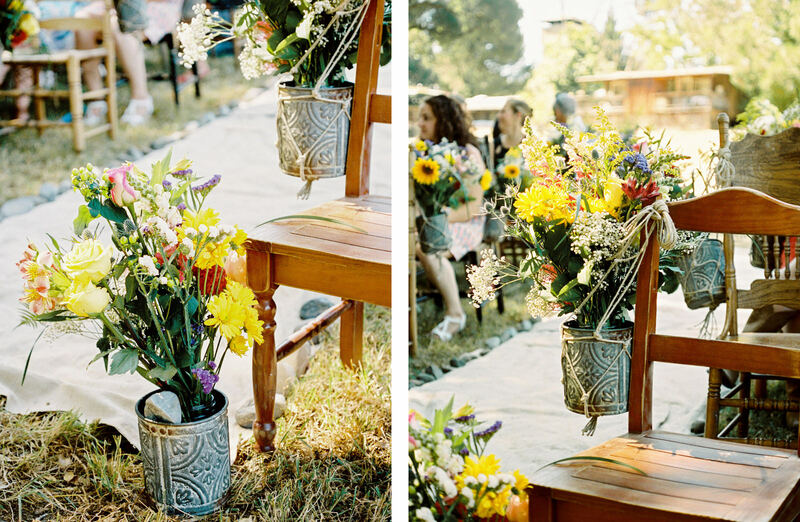 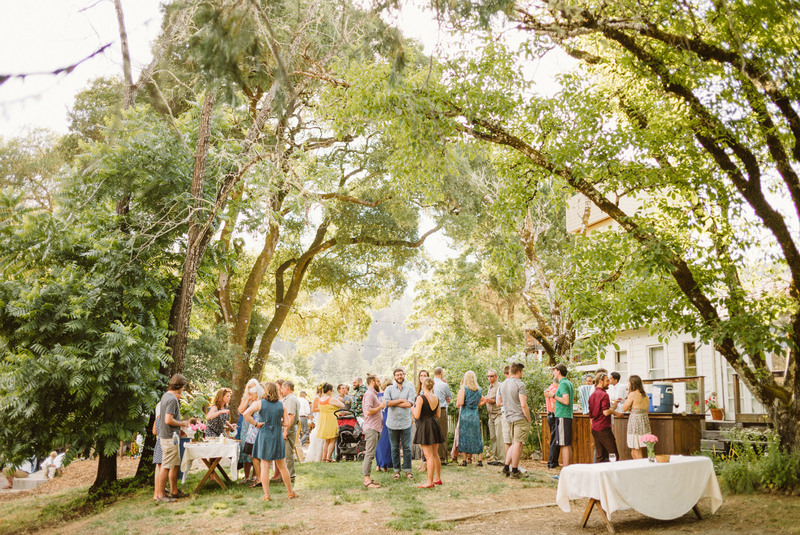 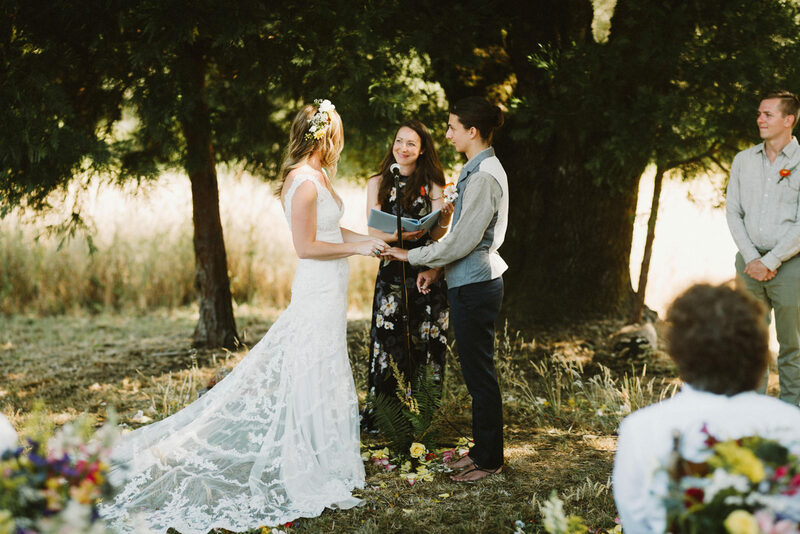 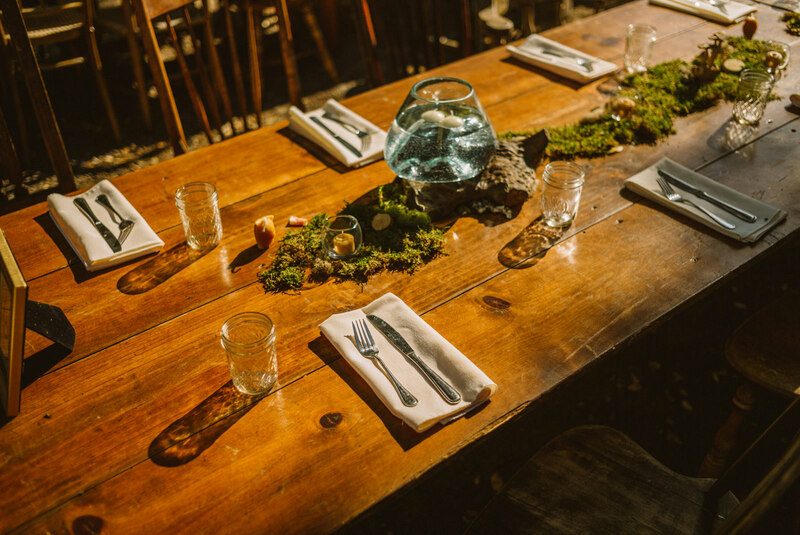 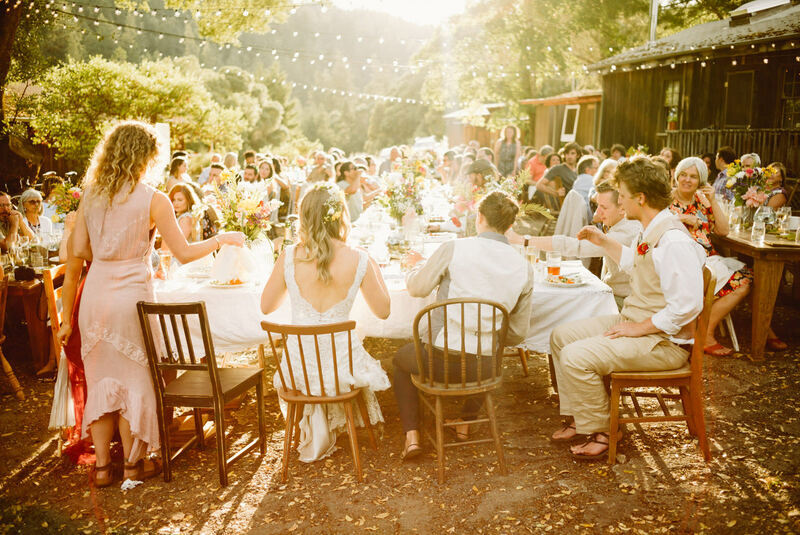 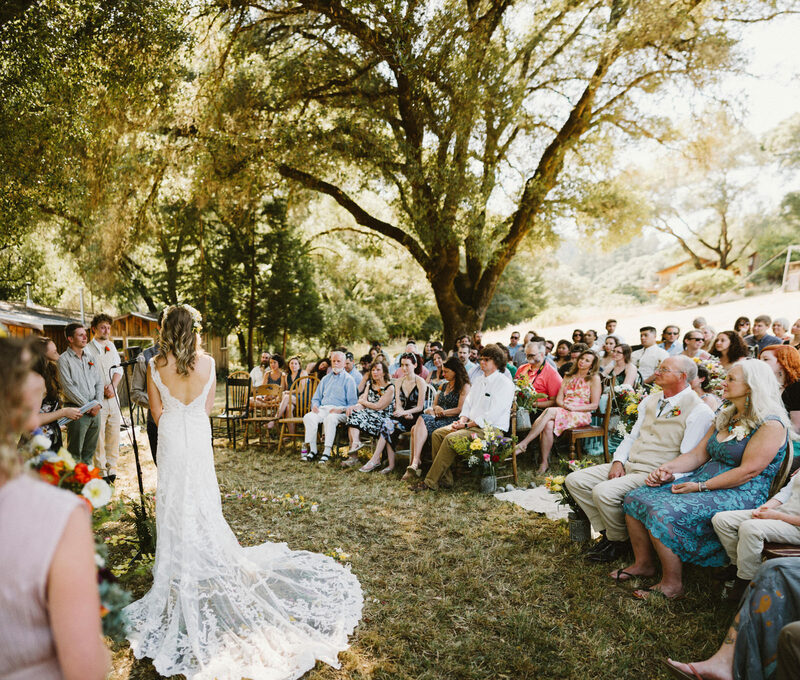 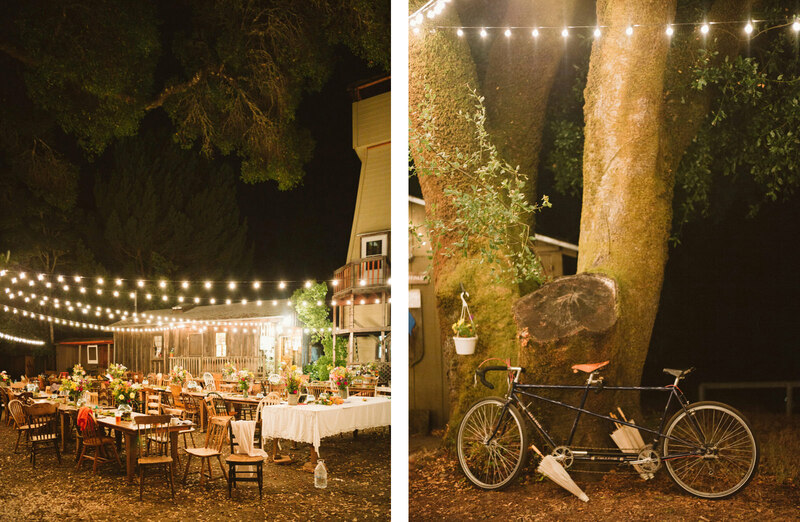 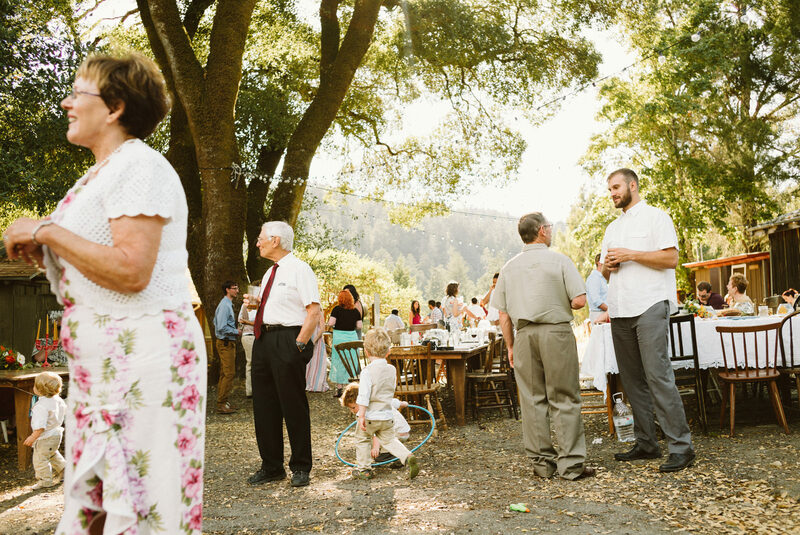 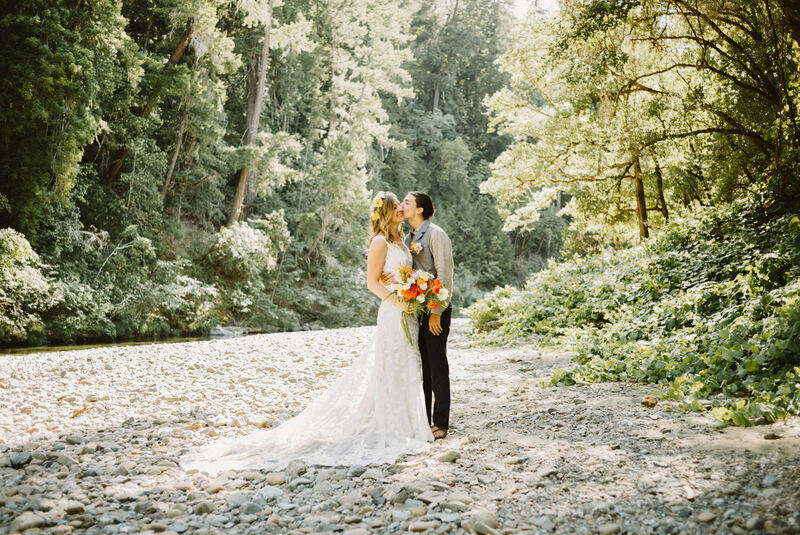 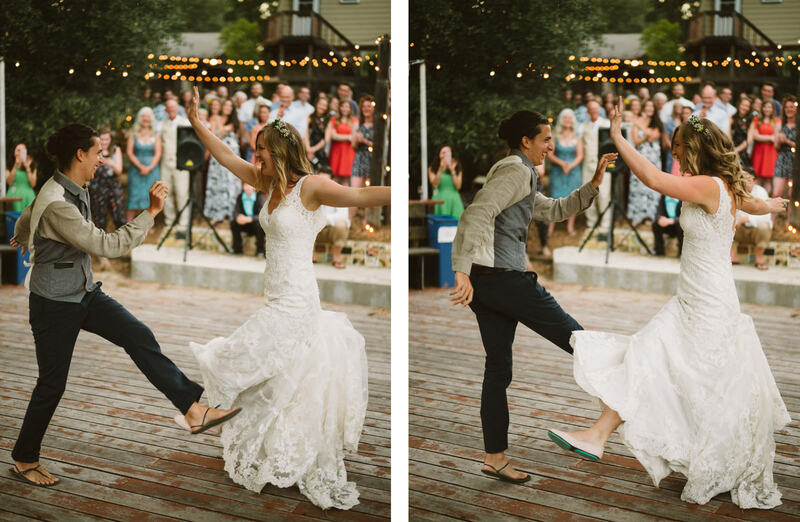 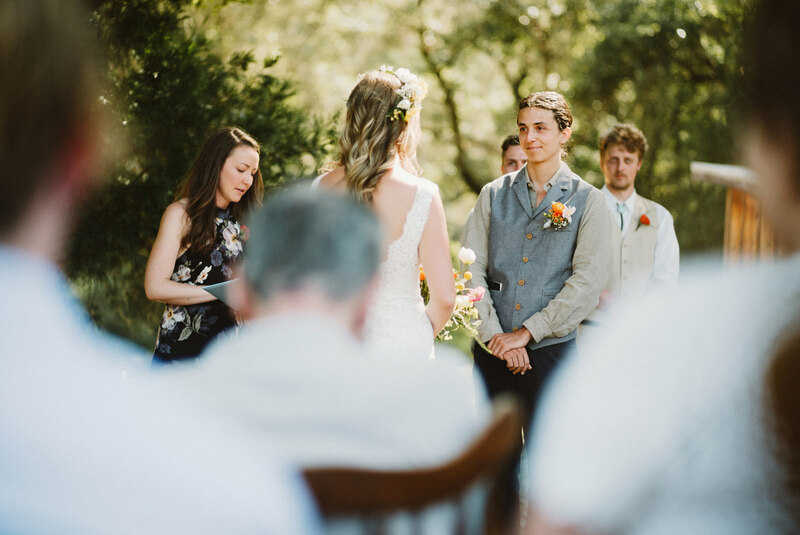 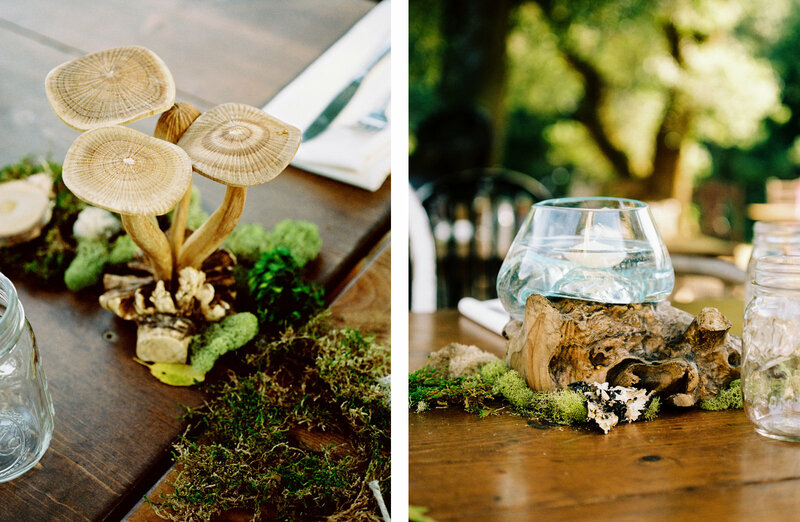 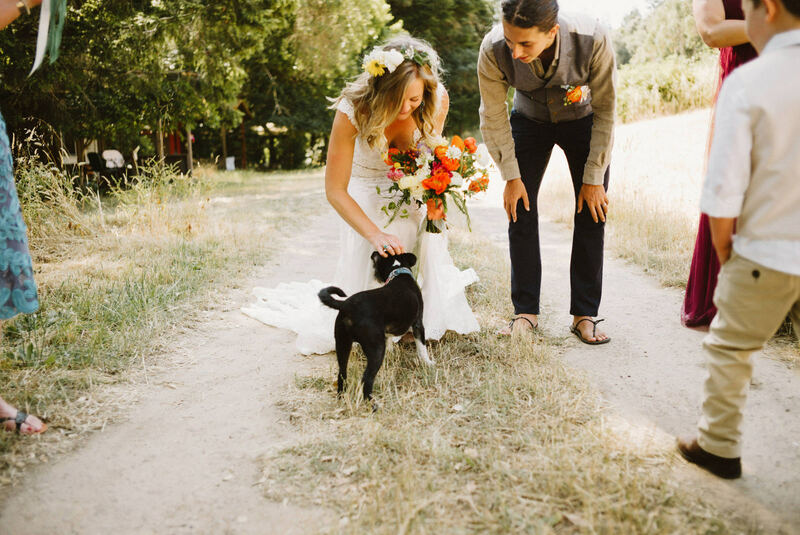 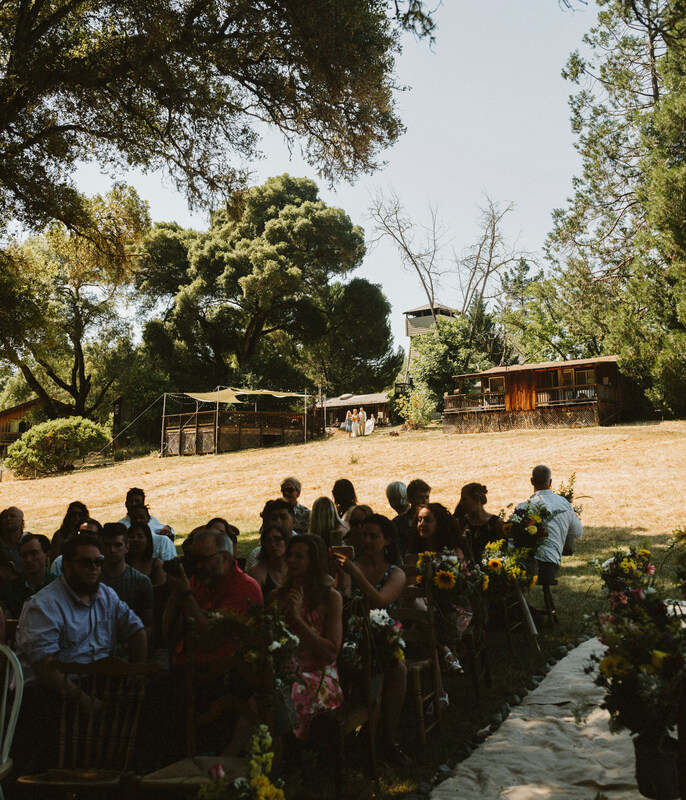 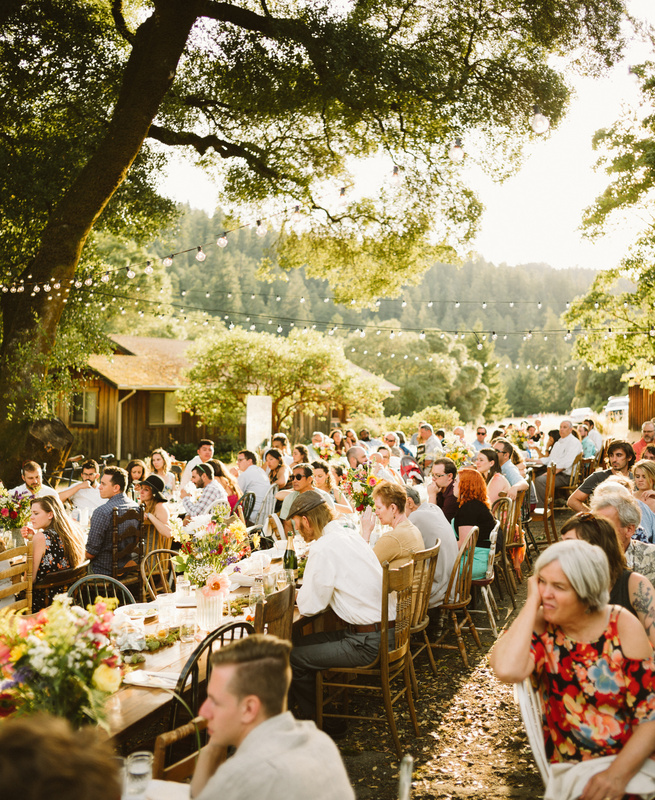 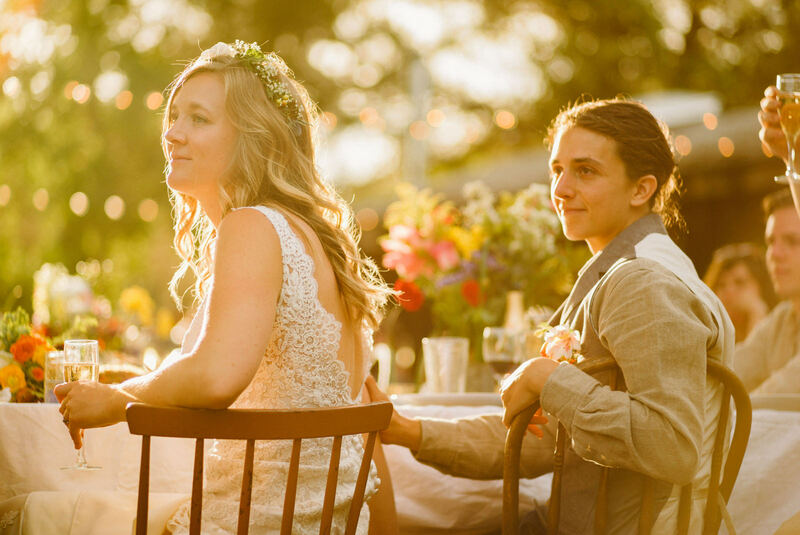 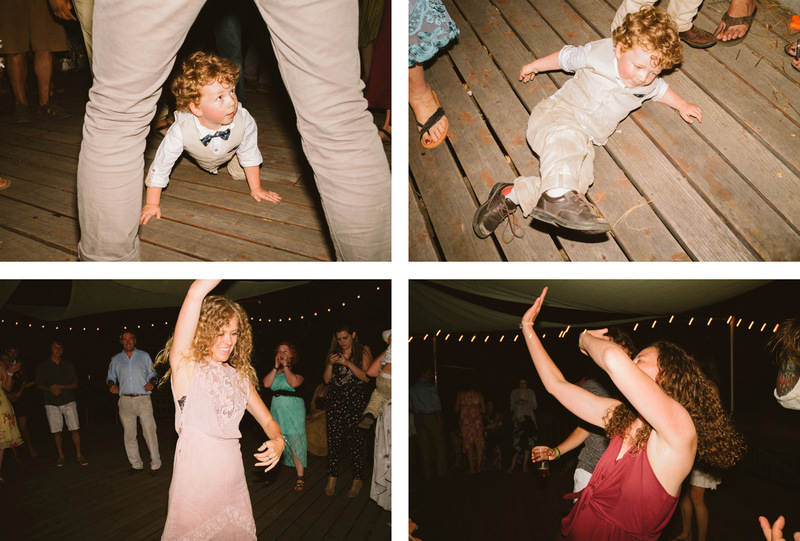 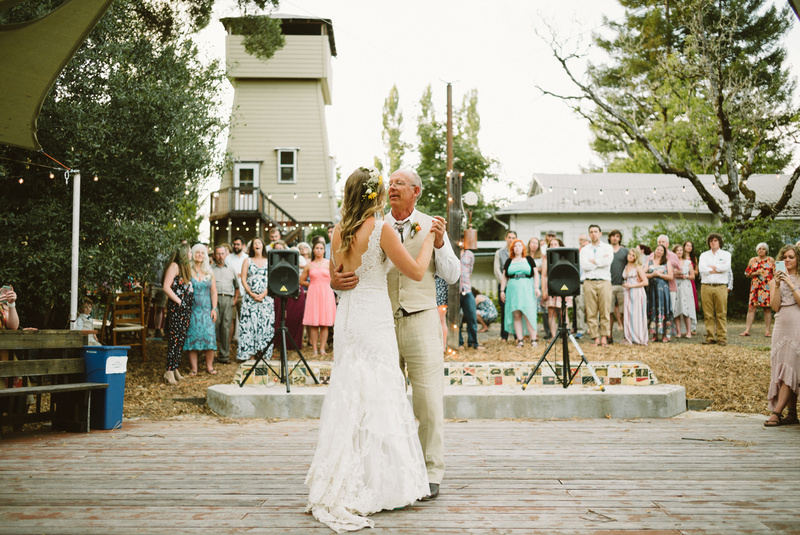 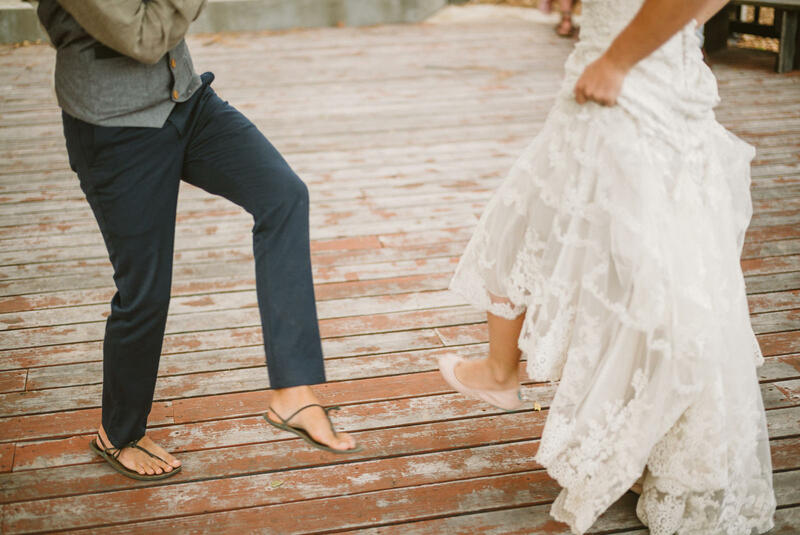 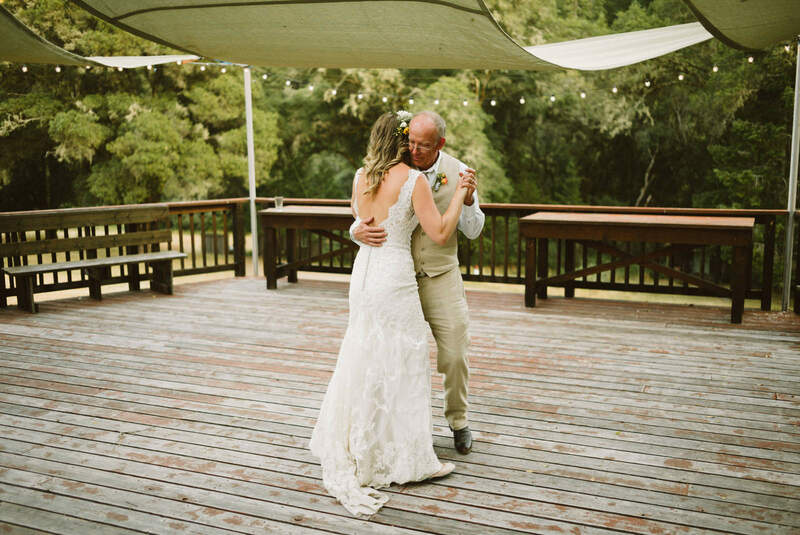 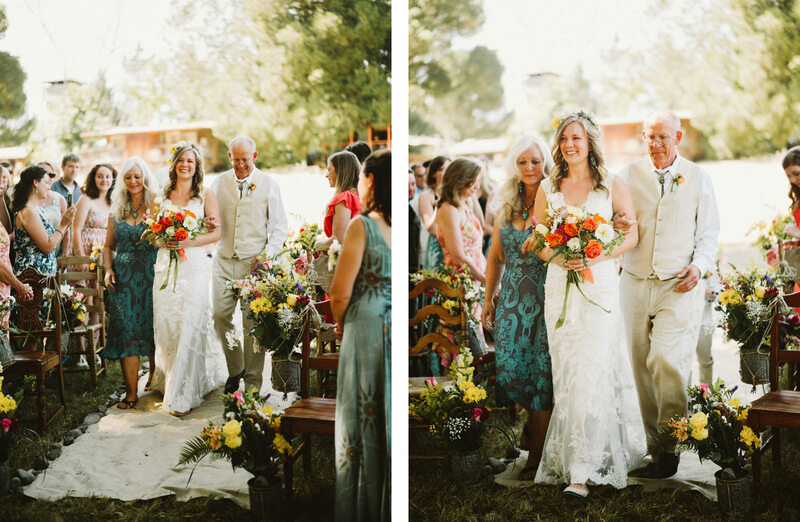 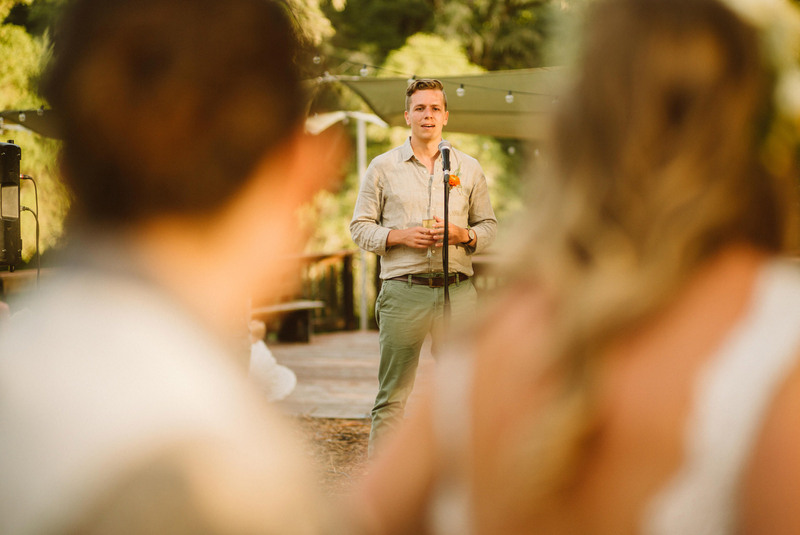 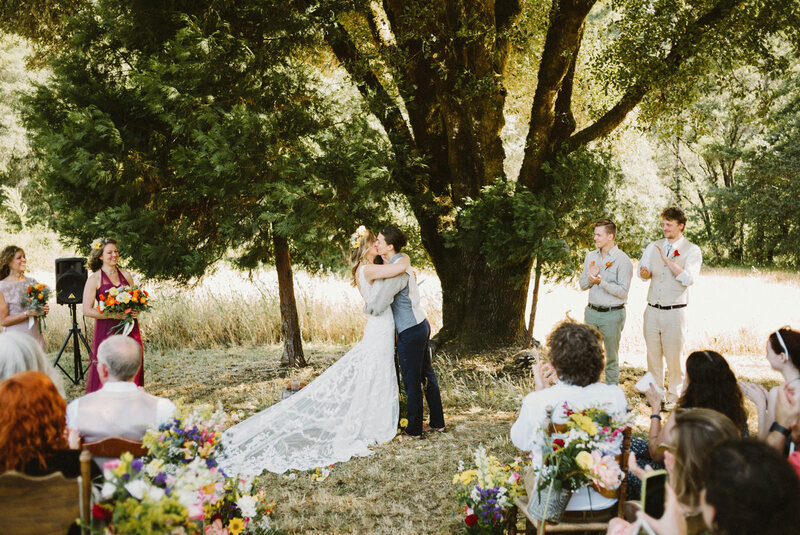 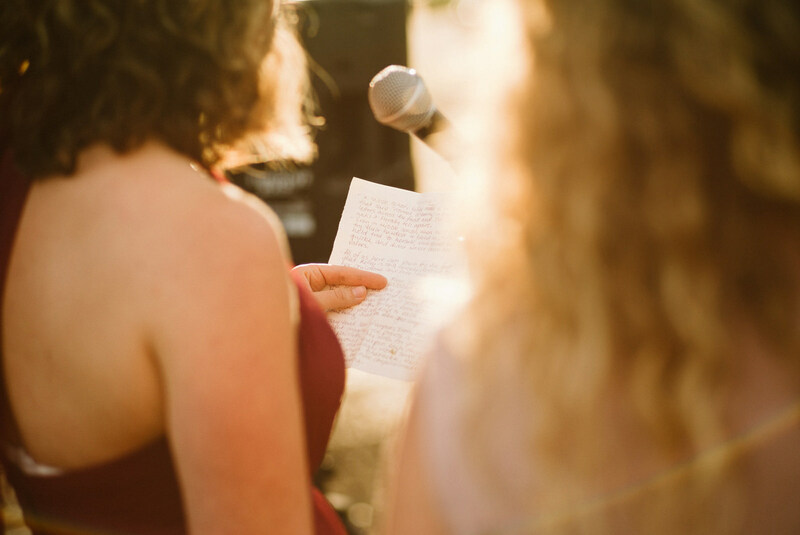 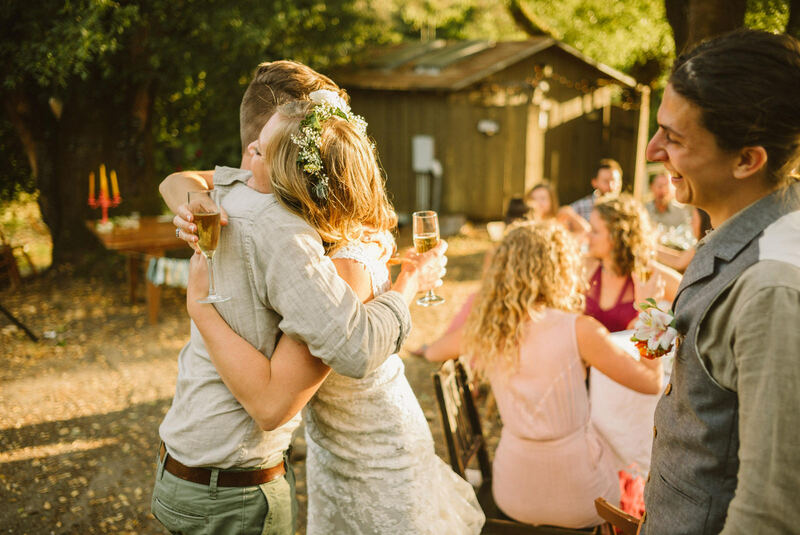 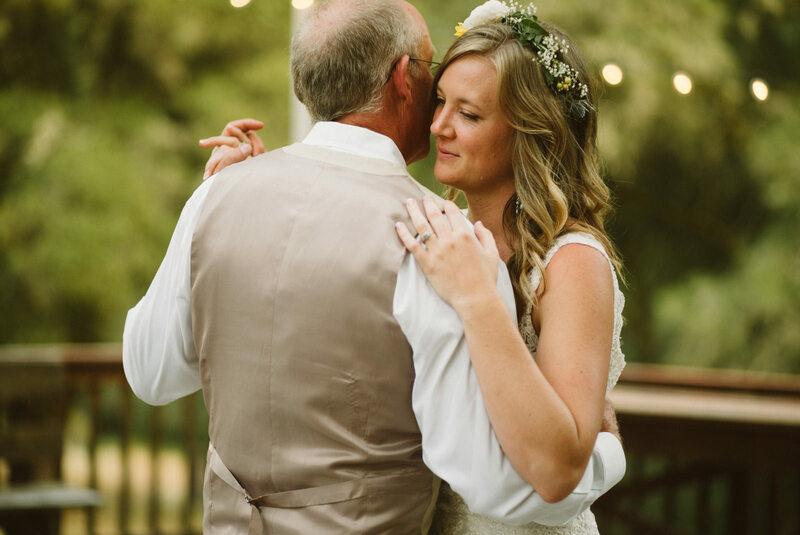 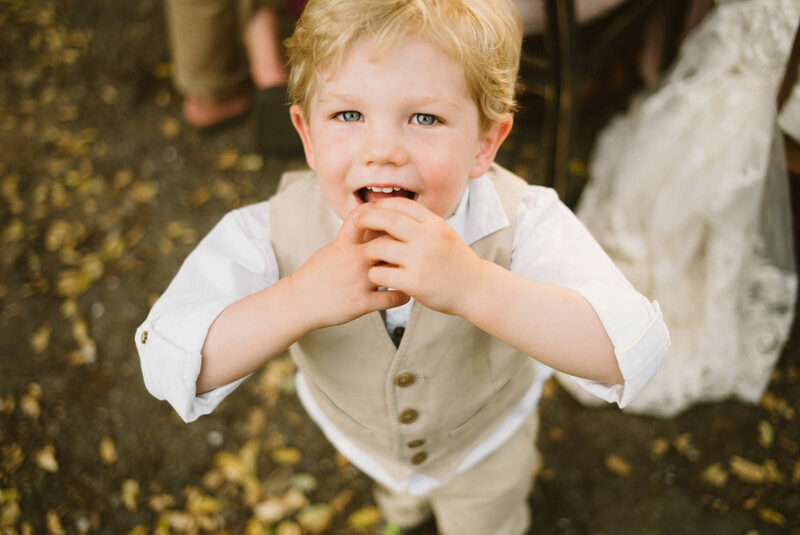 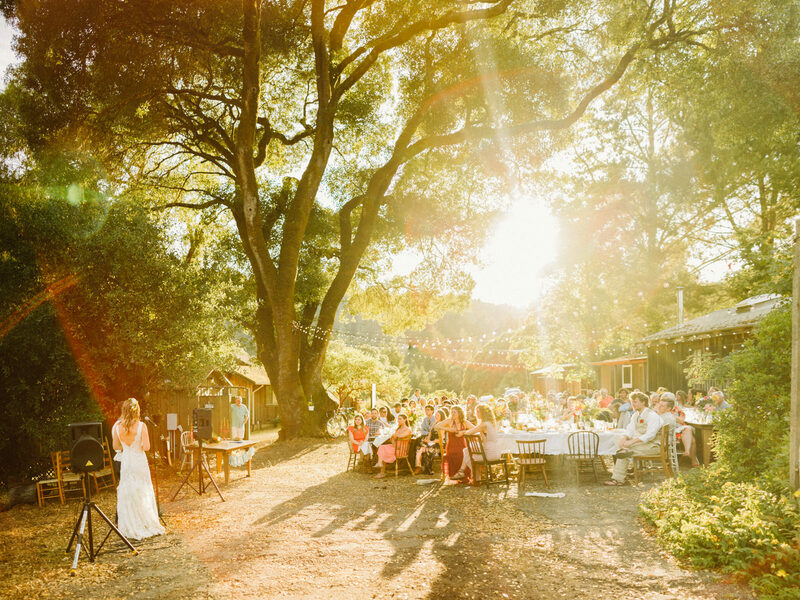 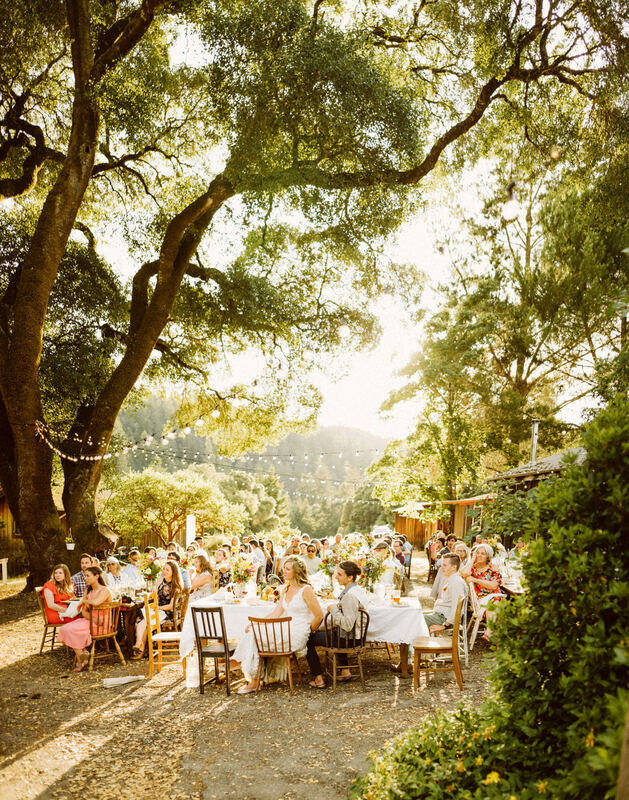 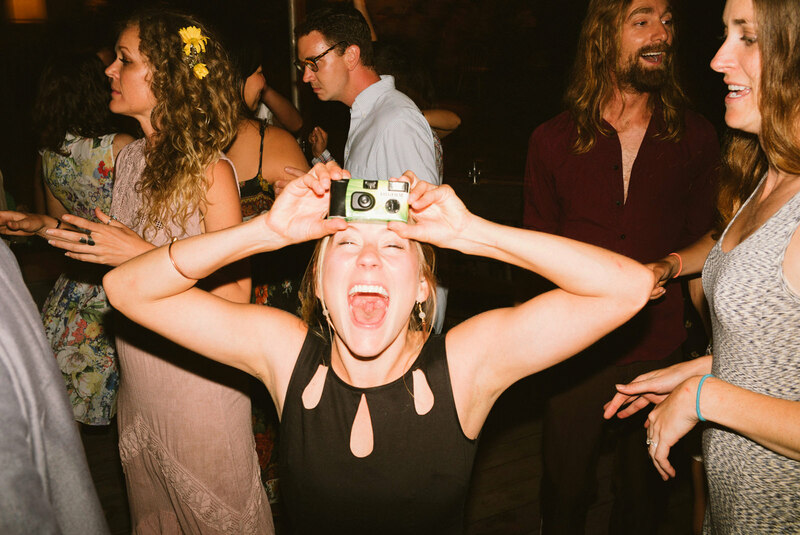 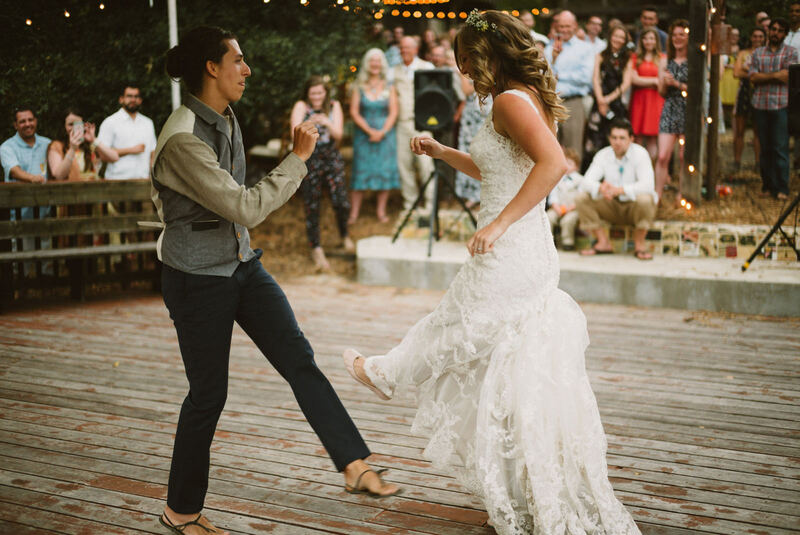 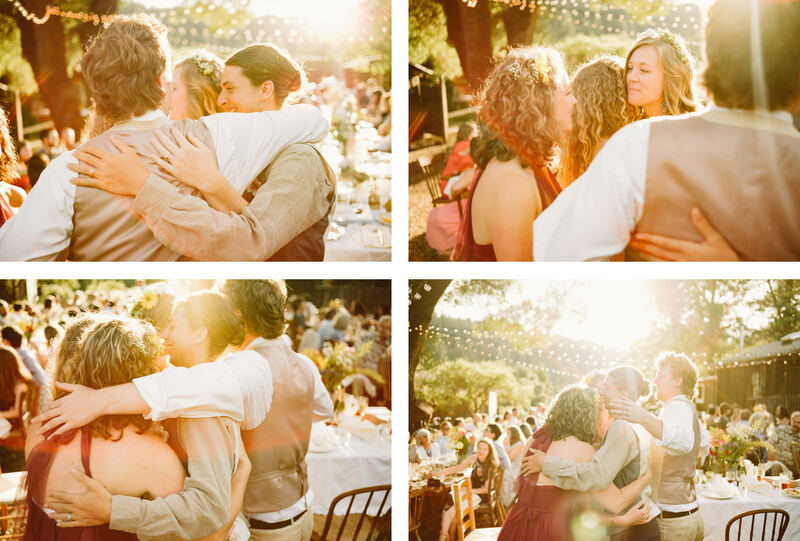 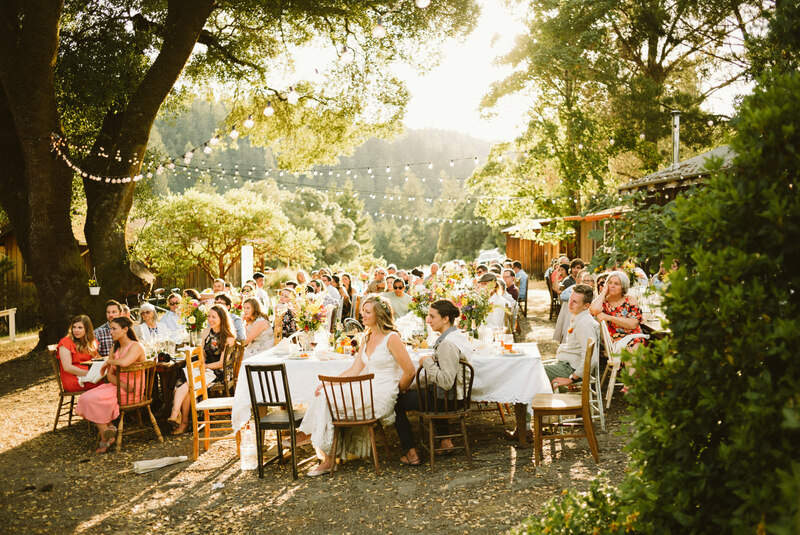 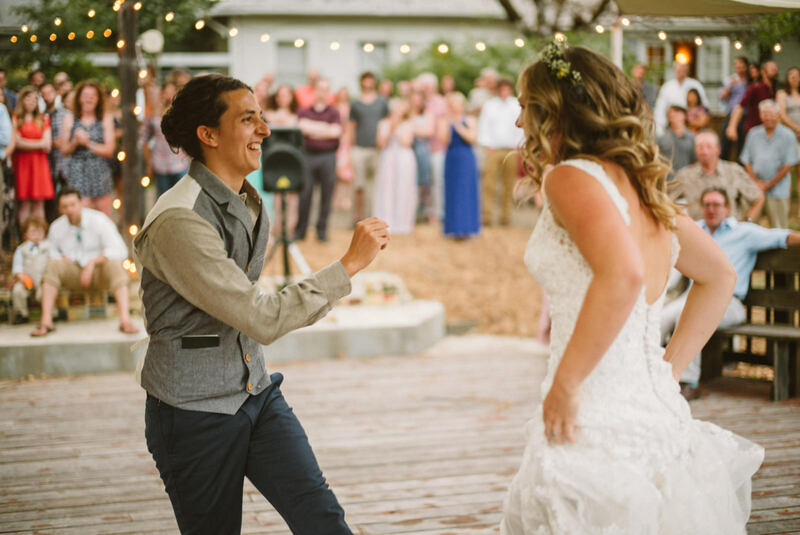 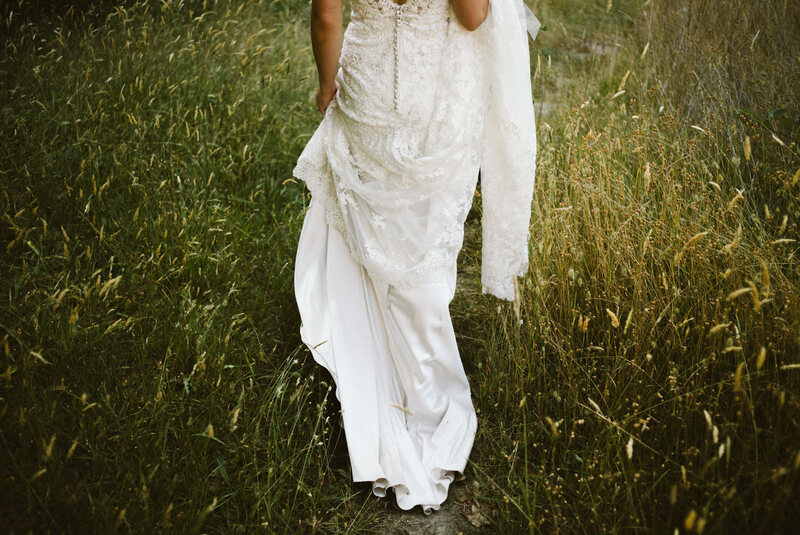 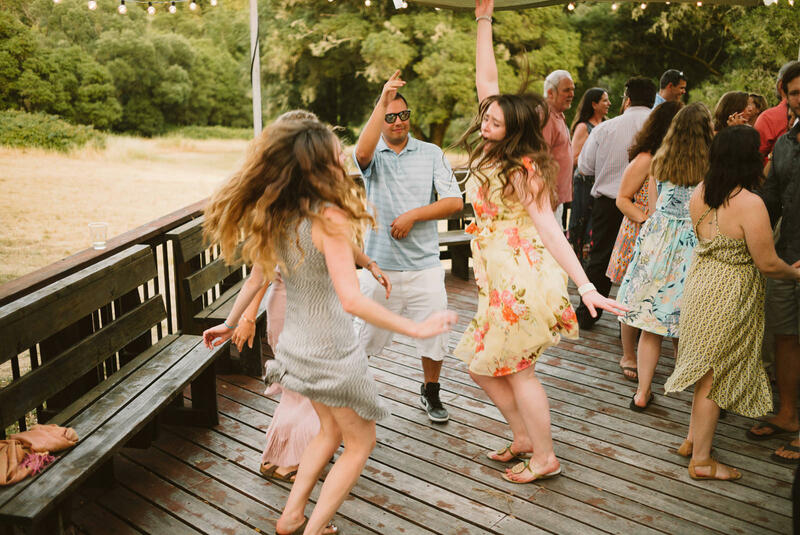 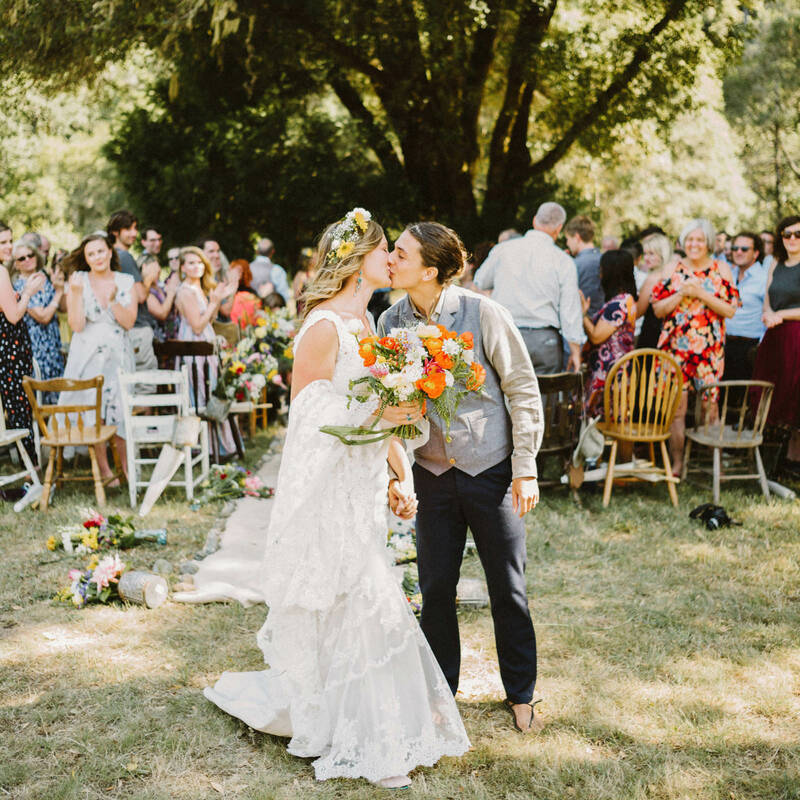 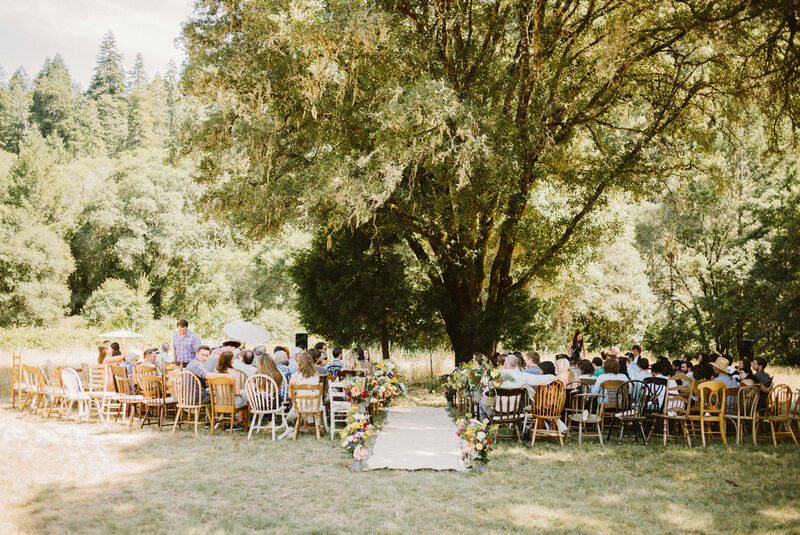 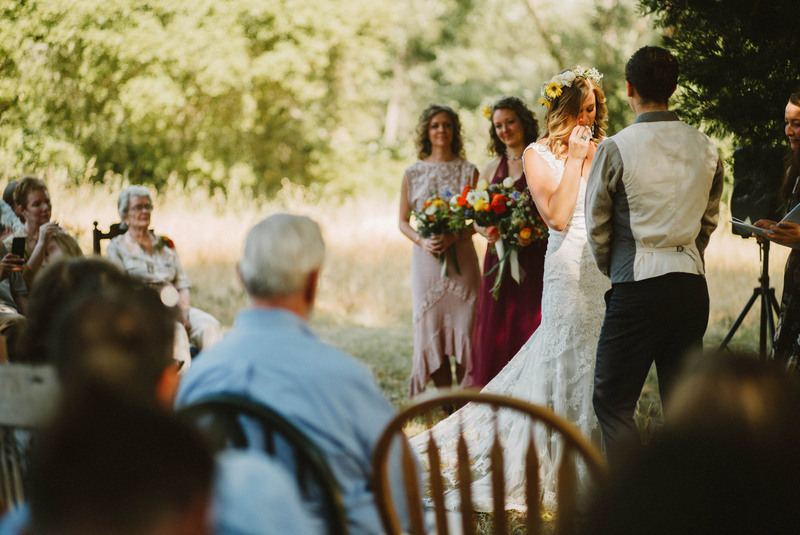 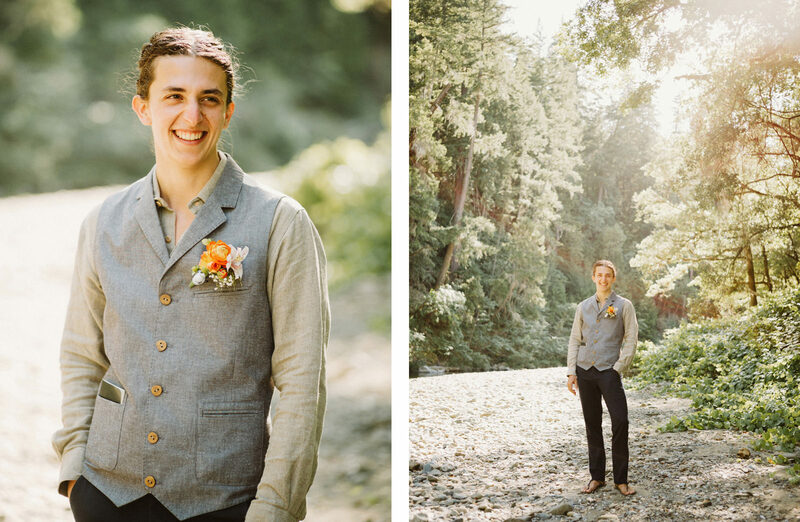 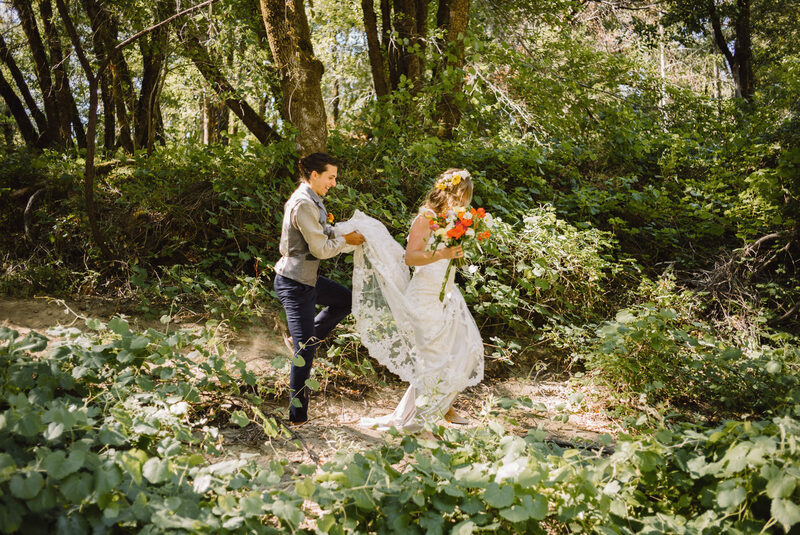 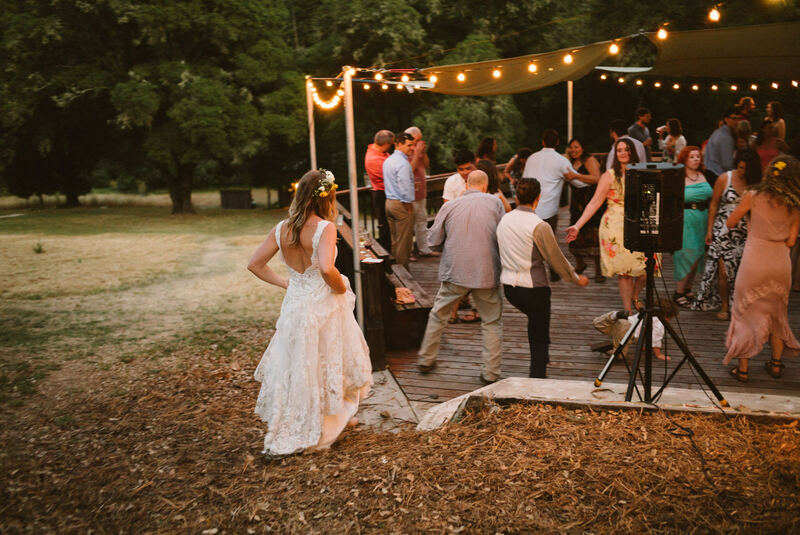 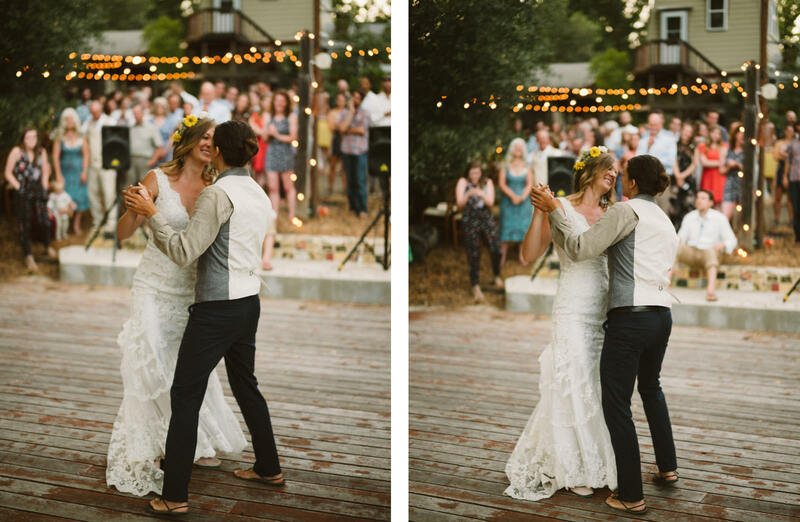 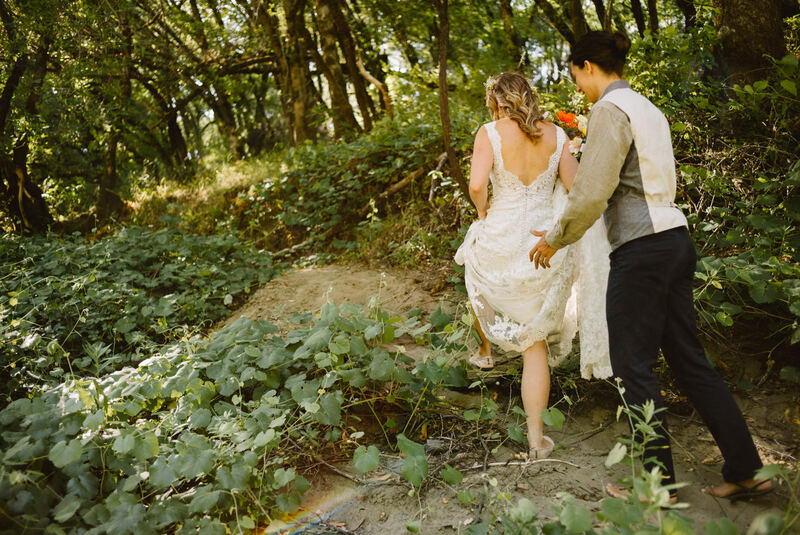 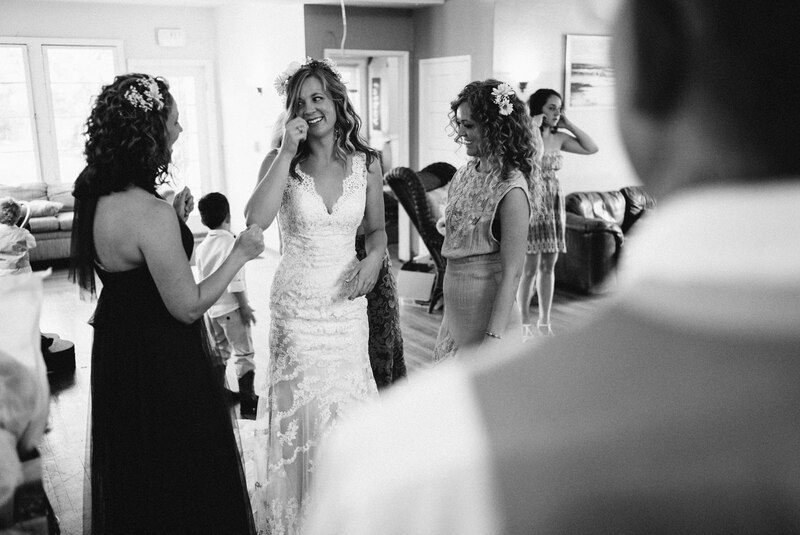 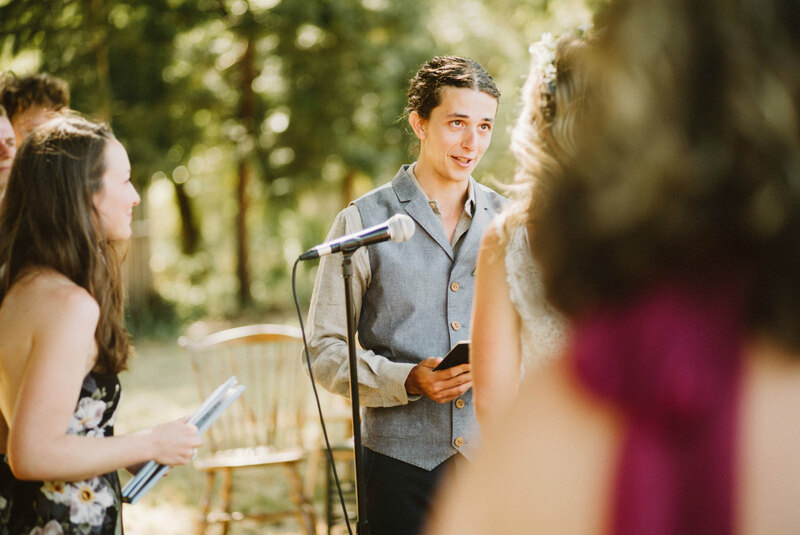 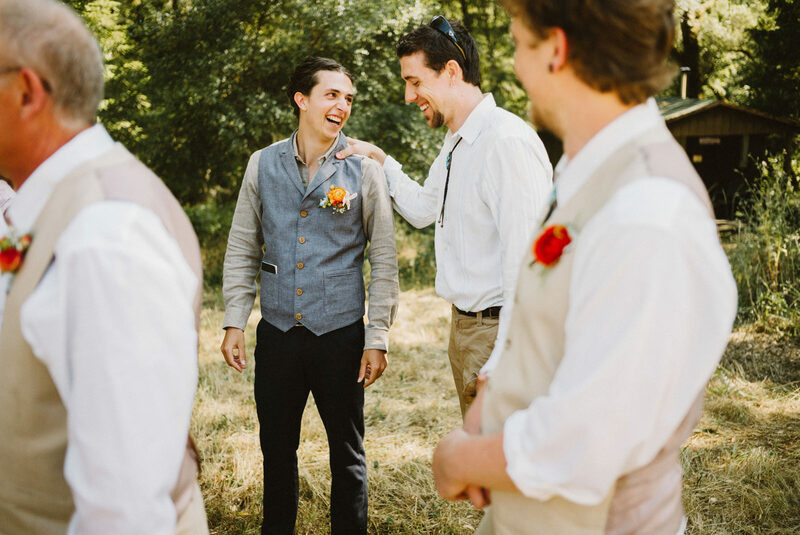 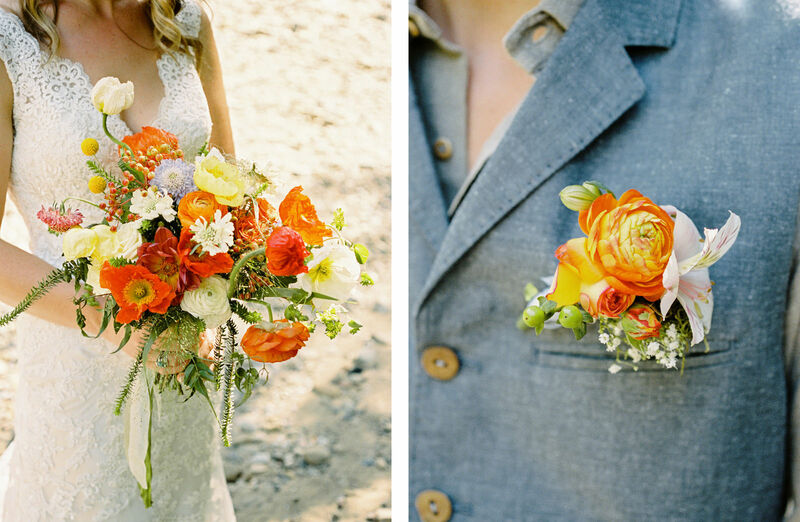 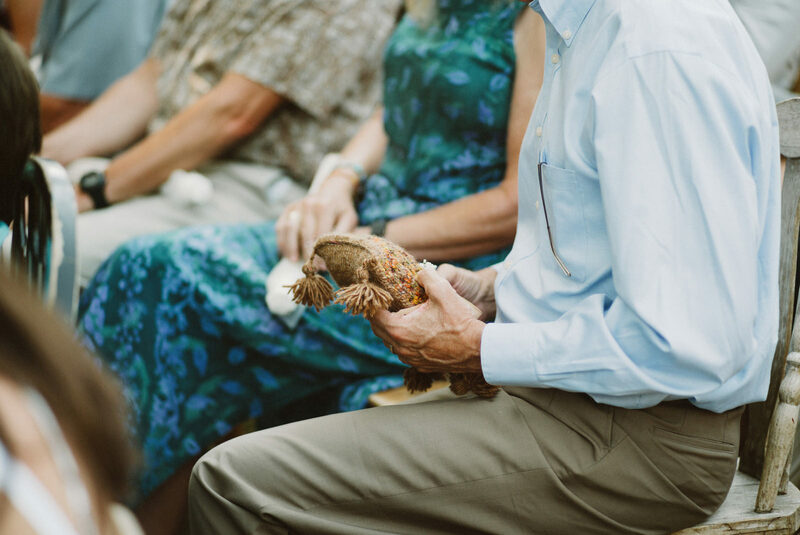 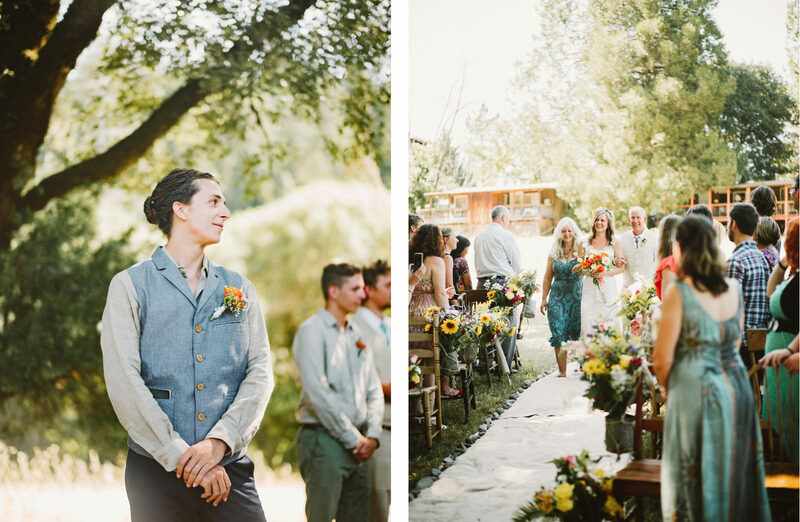 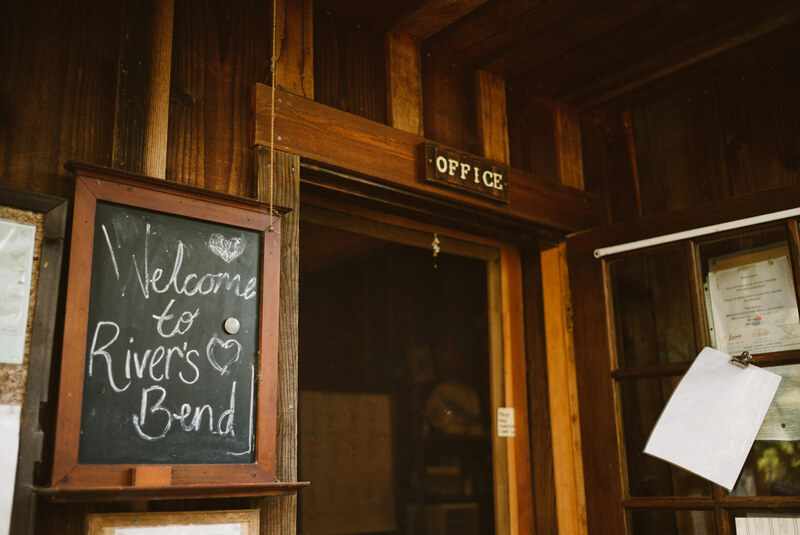 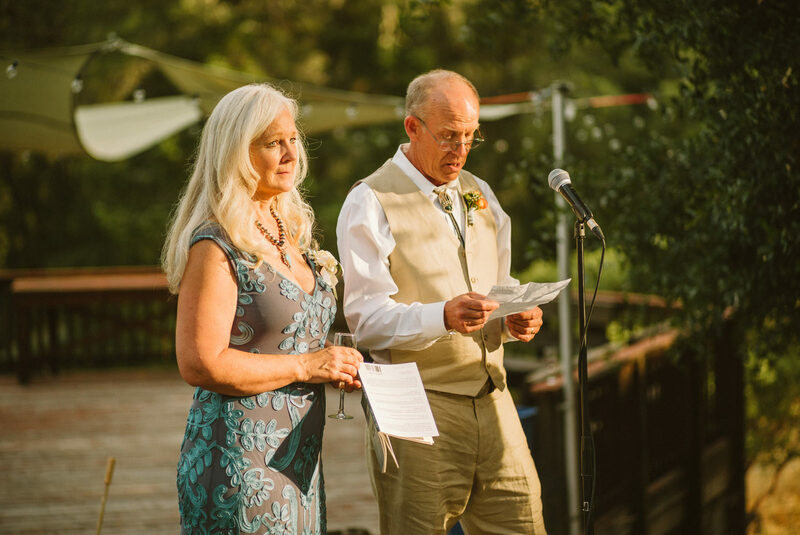 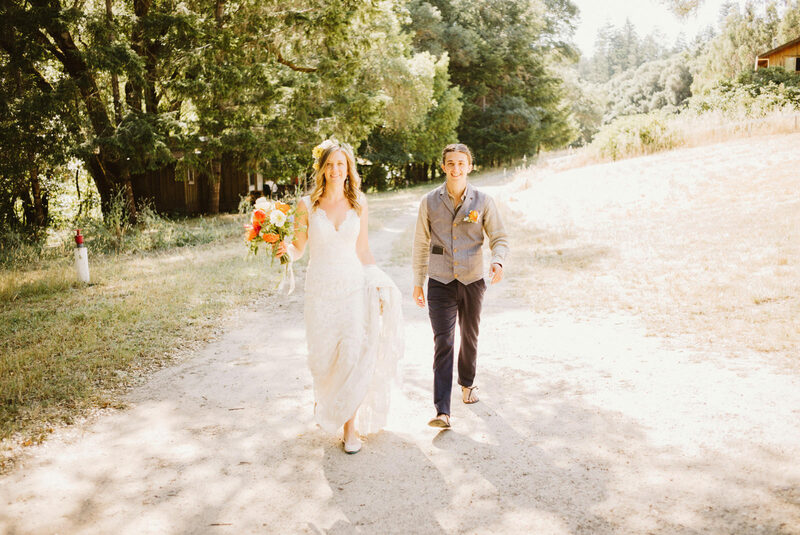 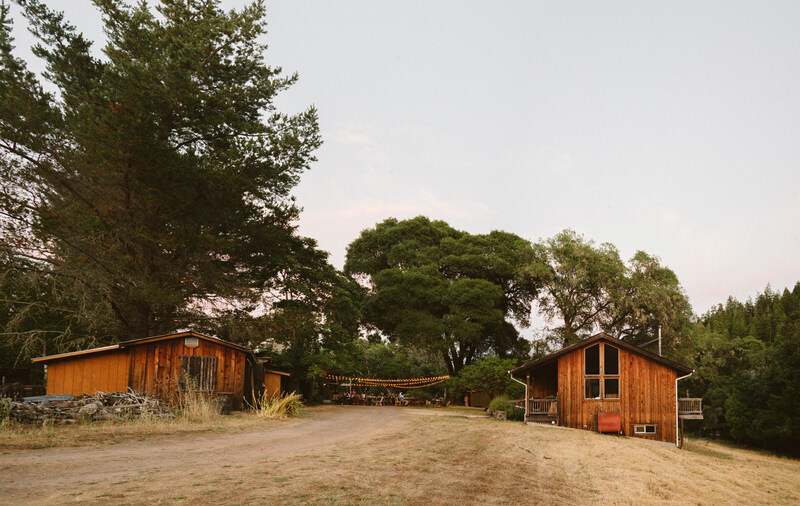 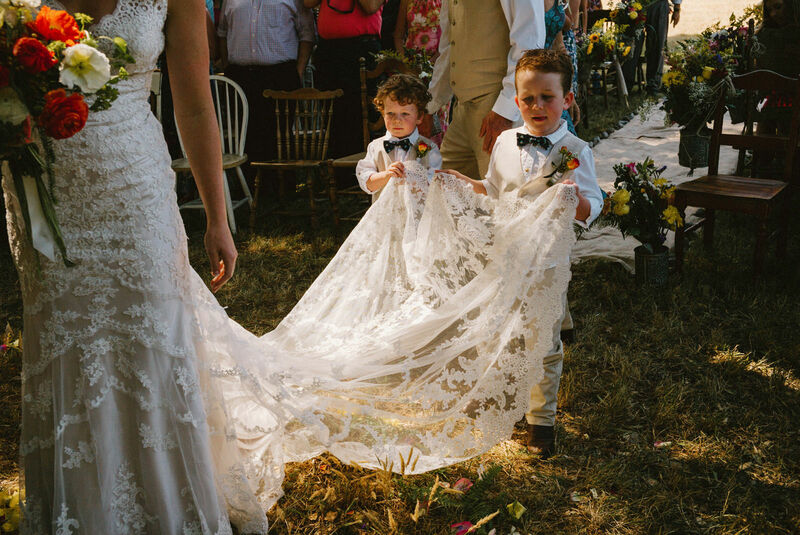 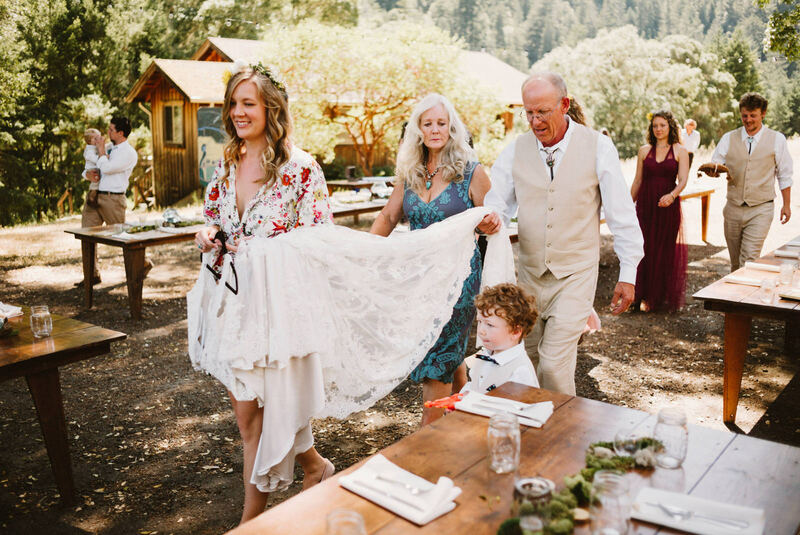 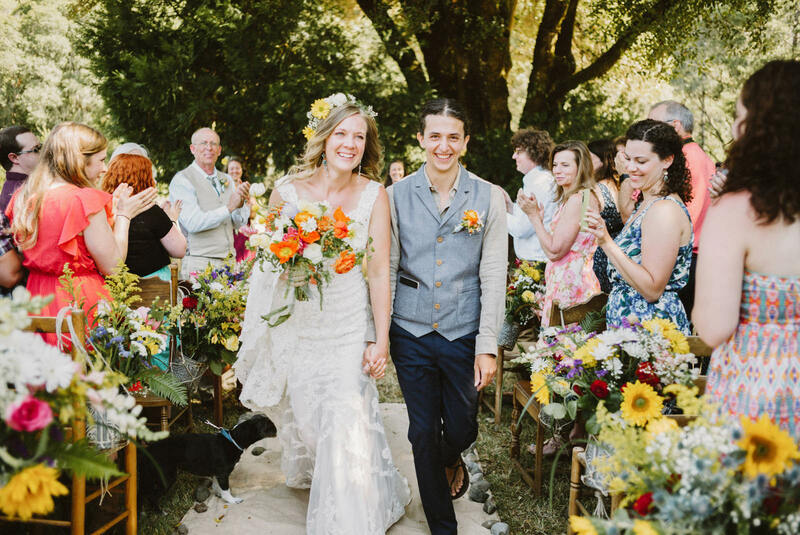 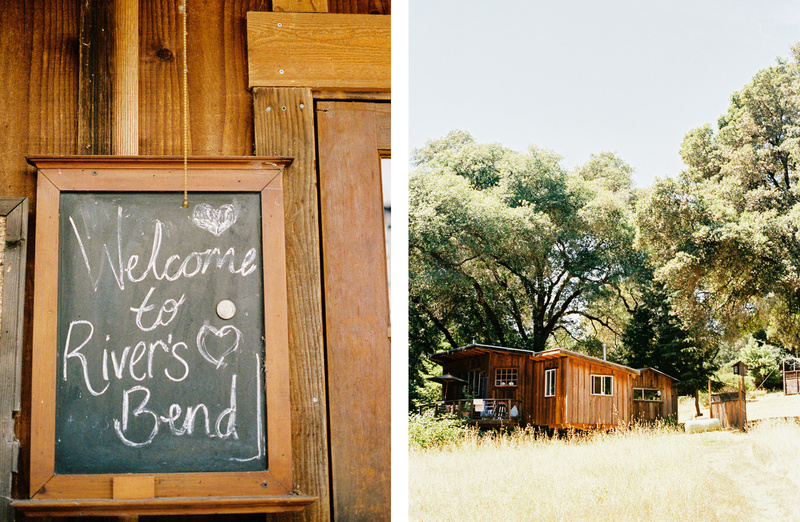 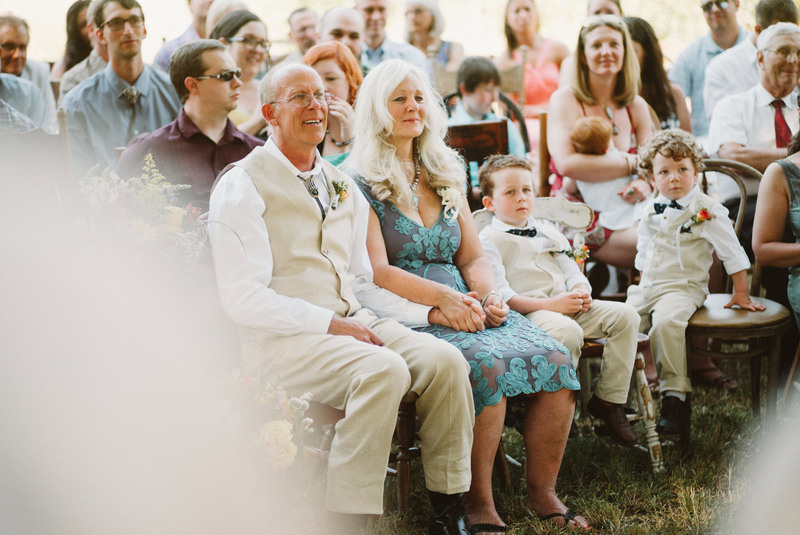 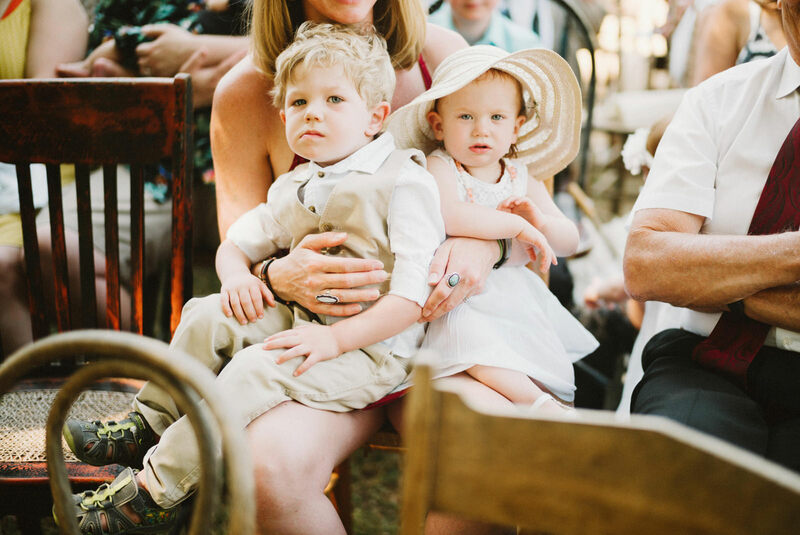 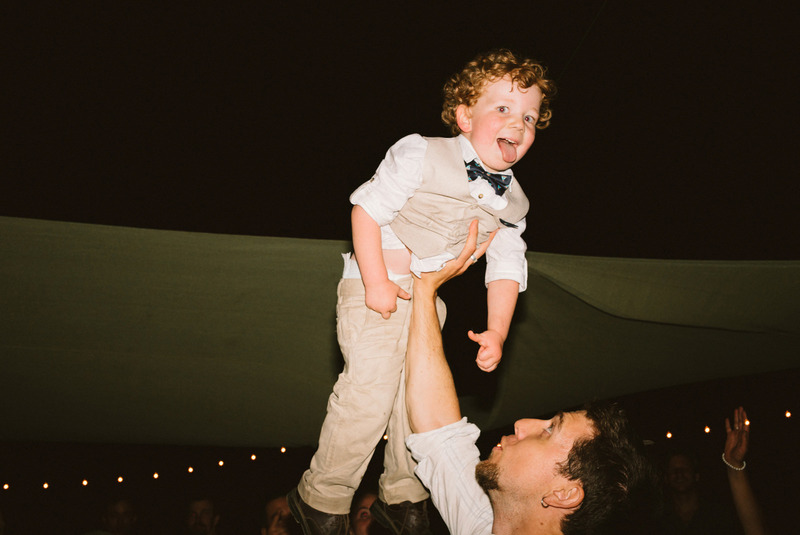 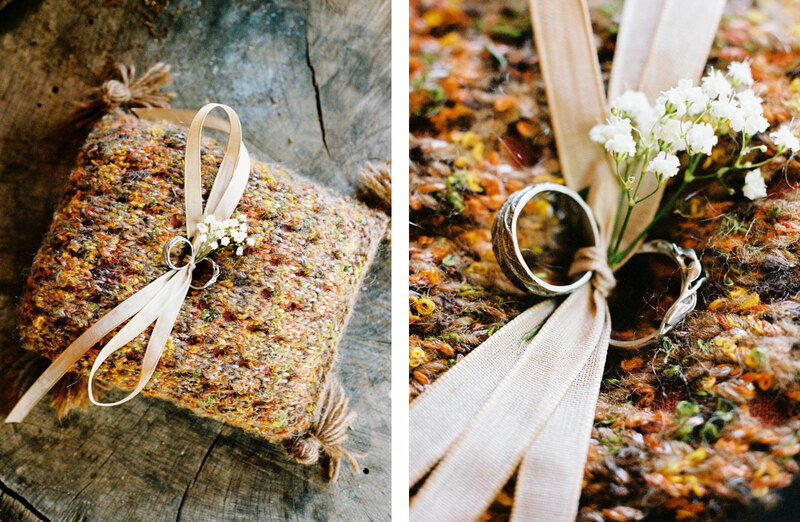 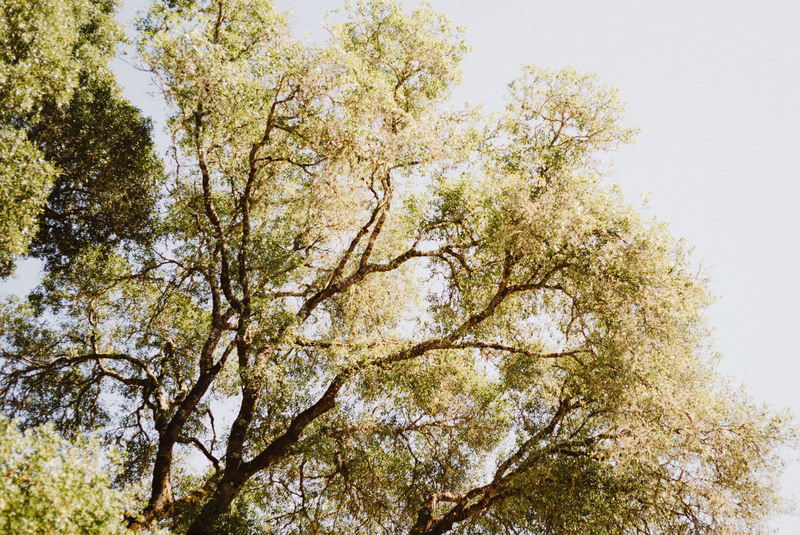 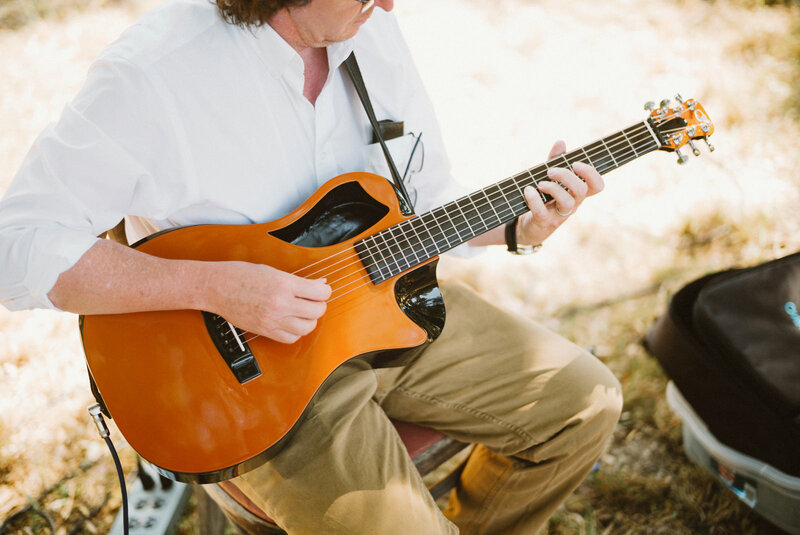 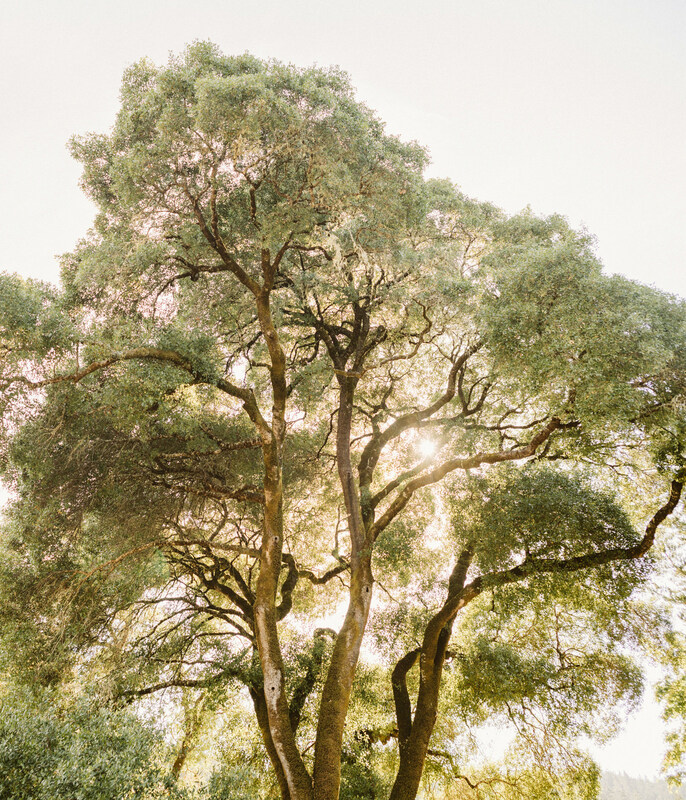 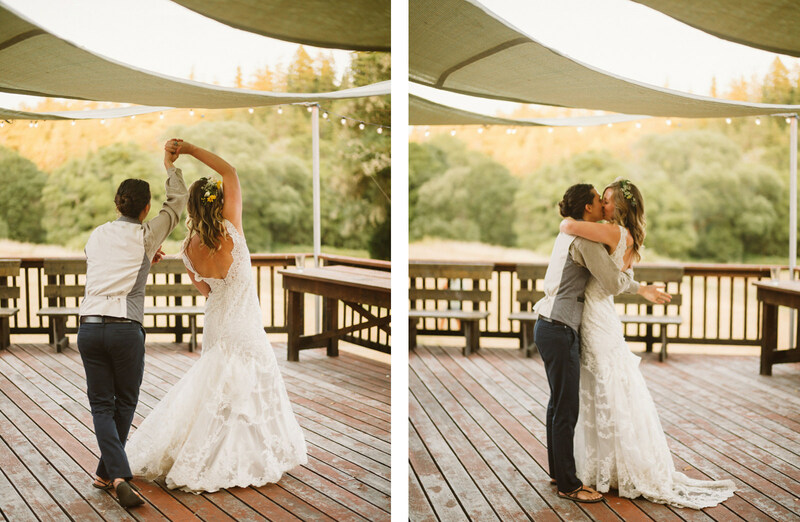 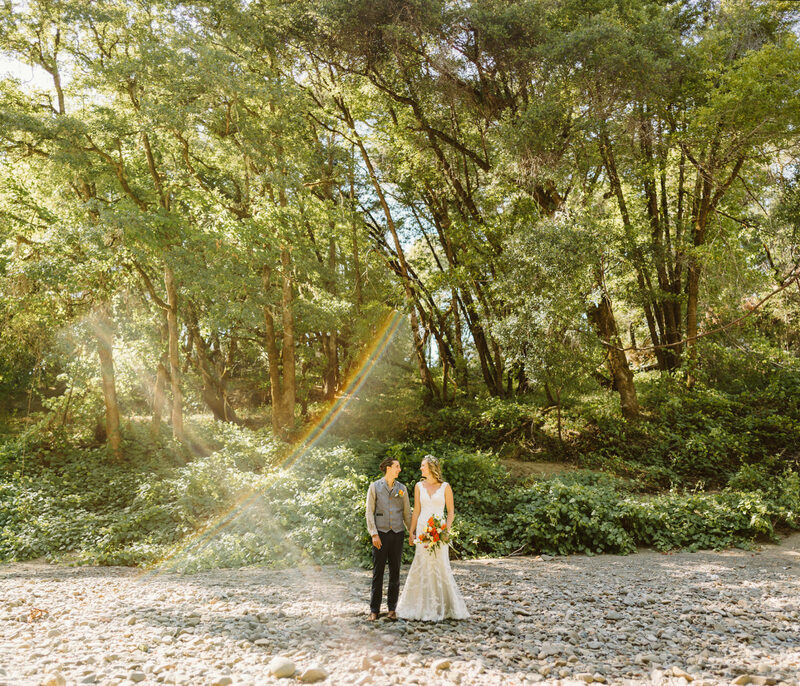 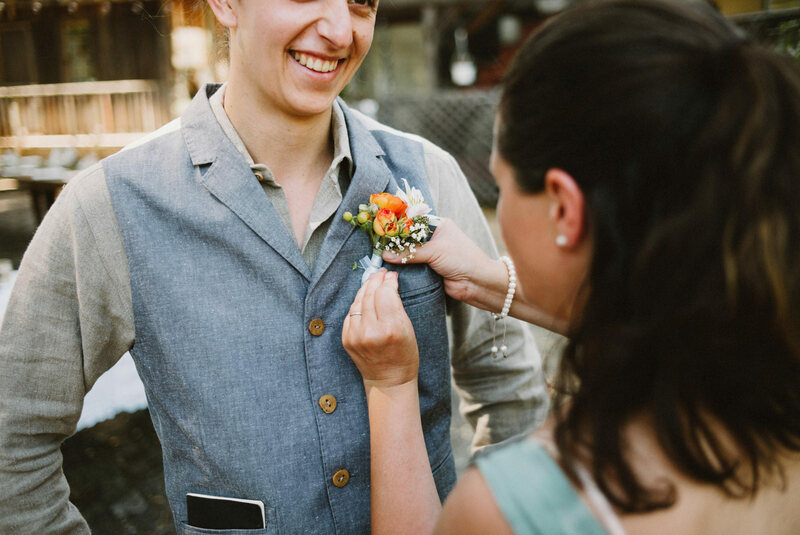 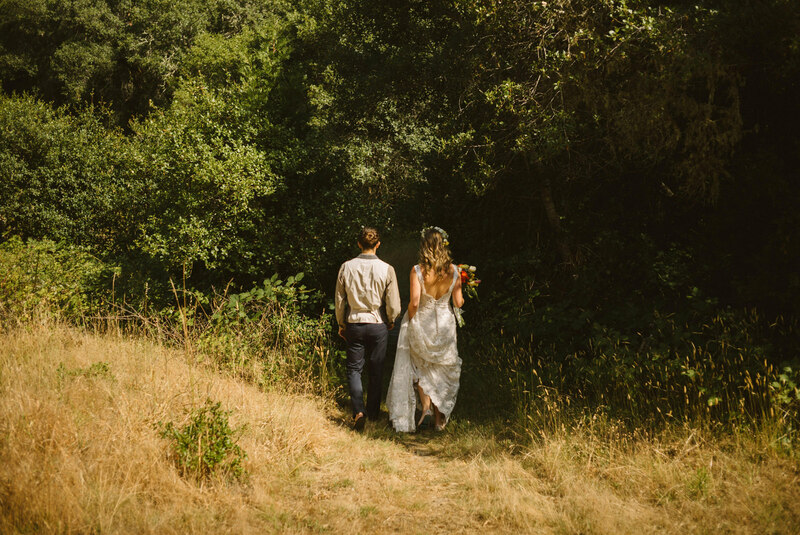 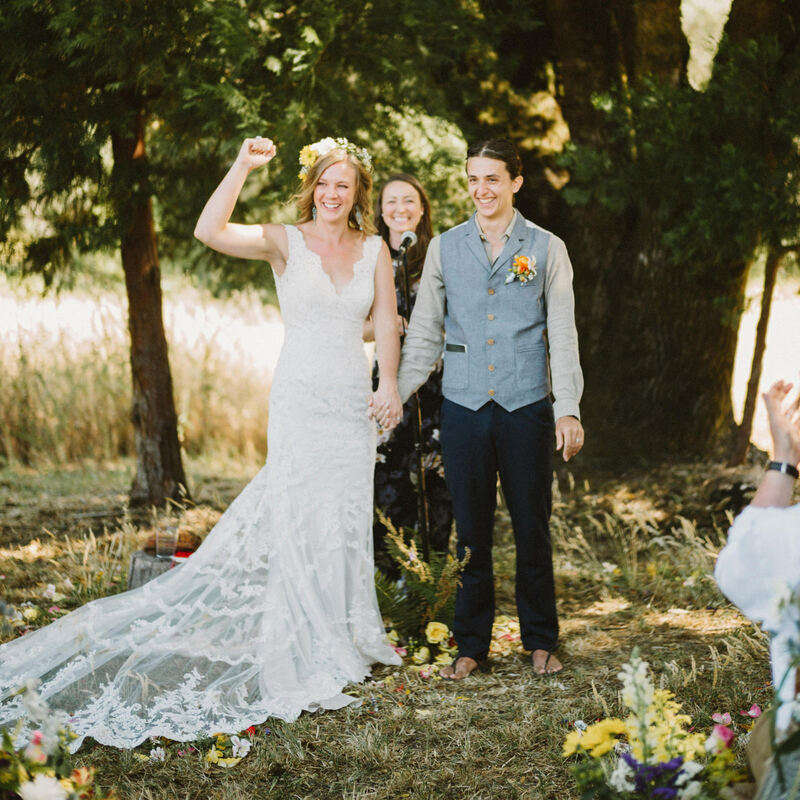 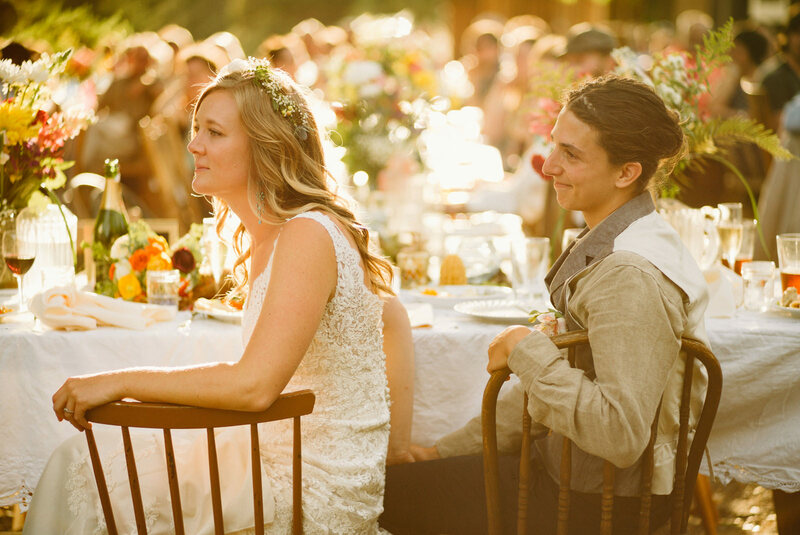 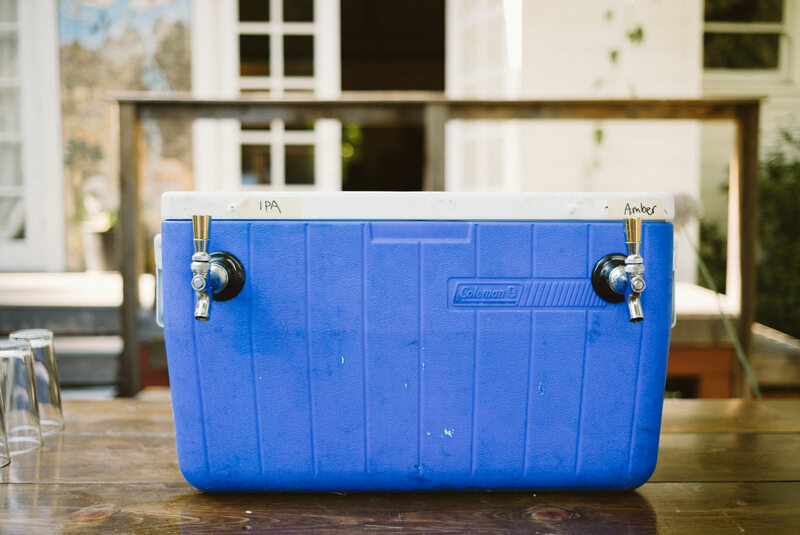 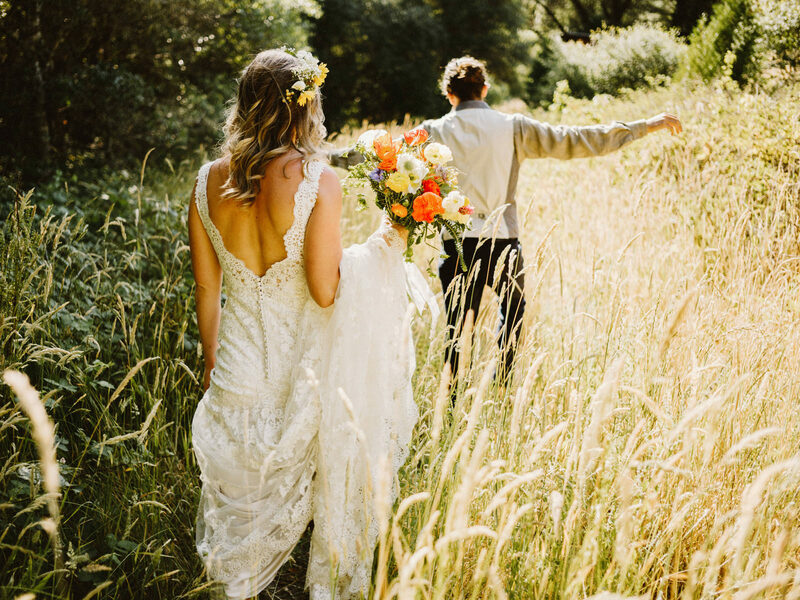 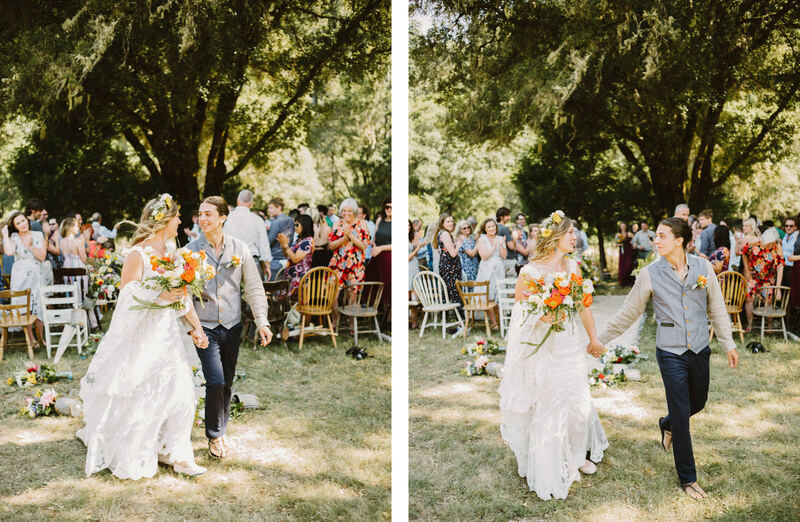 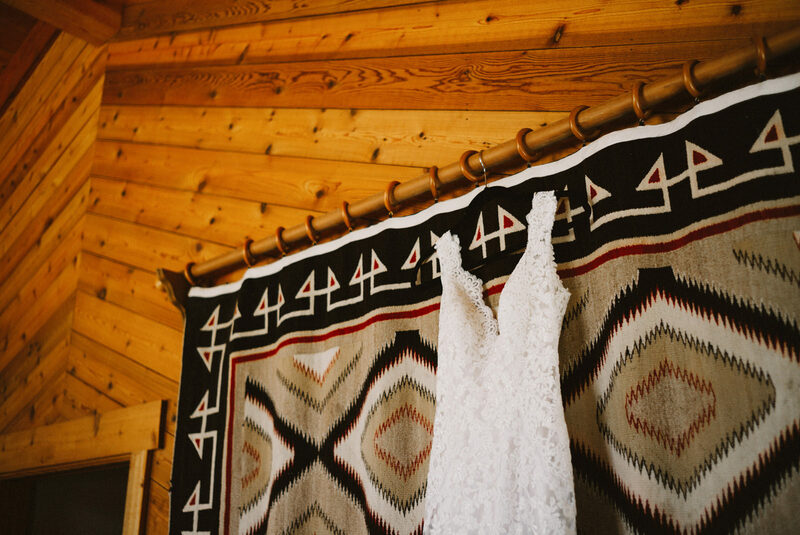 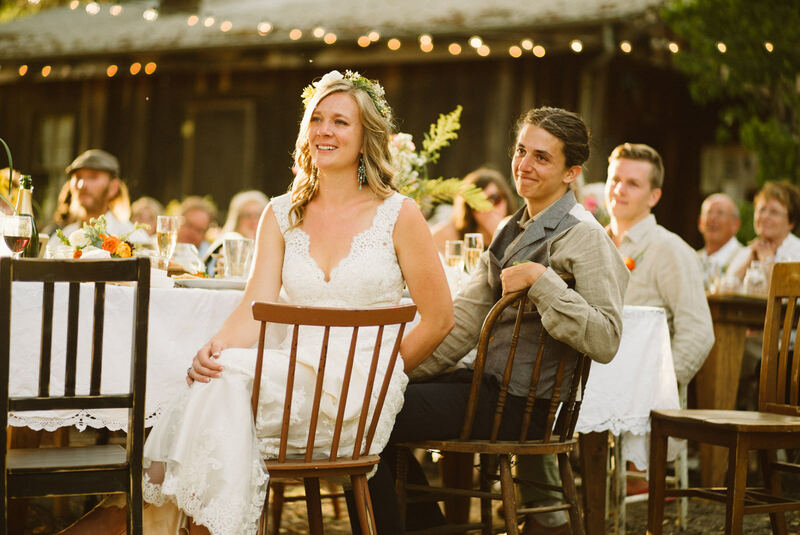 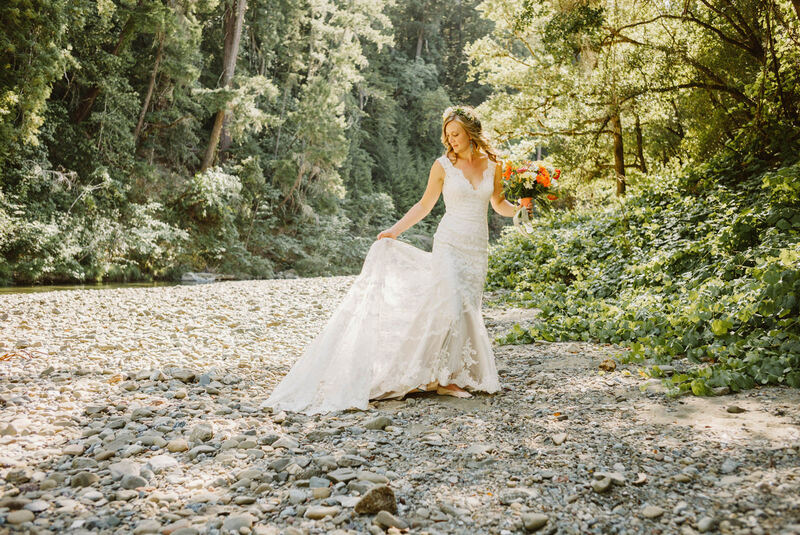 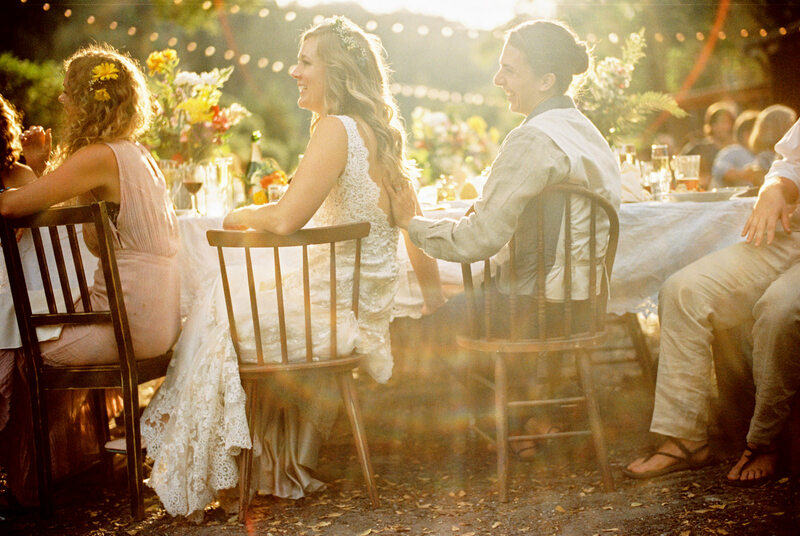 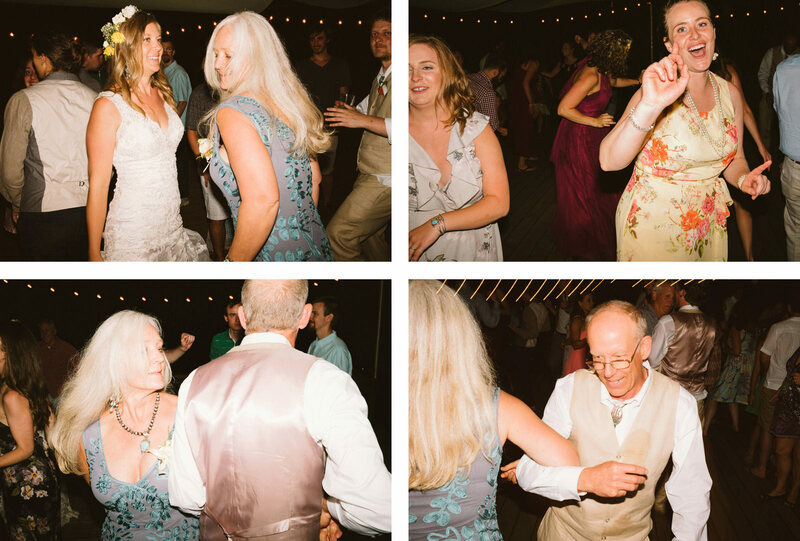 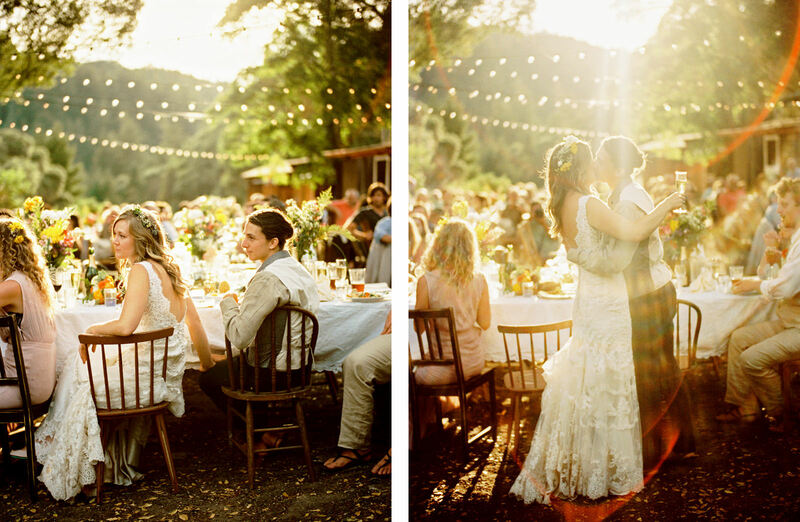 Kelley & Ray’s River’s Bend Retreat Wedding in Philo, California was one of the most laid back and beautiful backyard-style weddings. 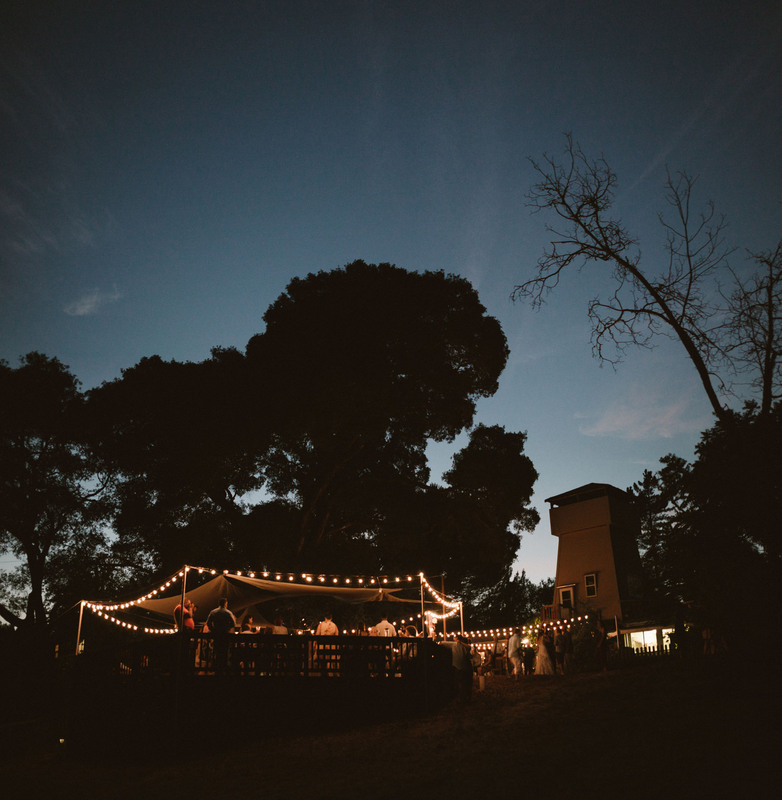 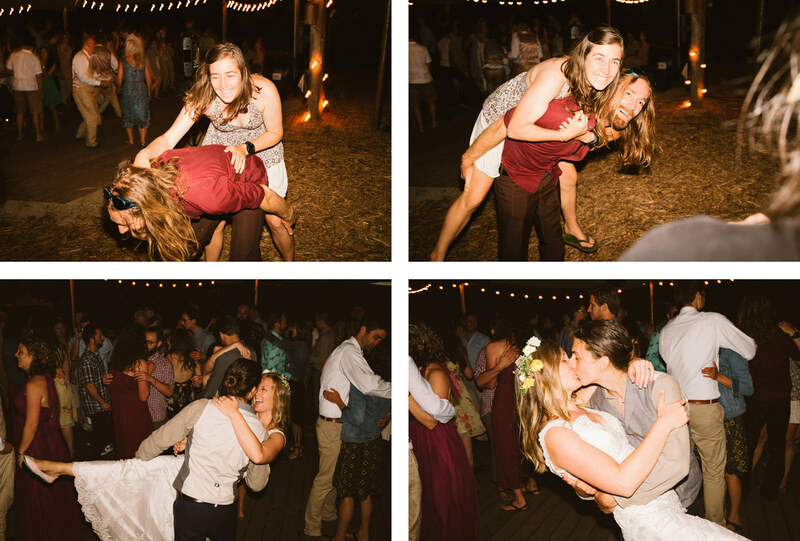 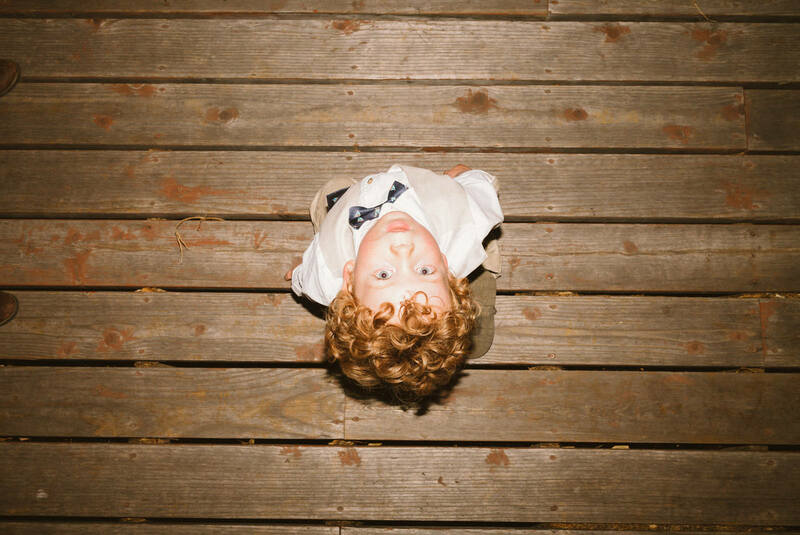 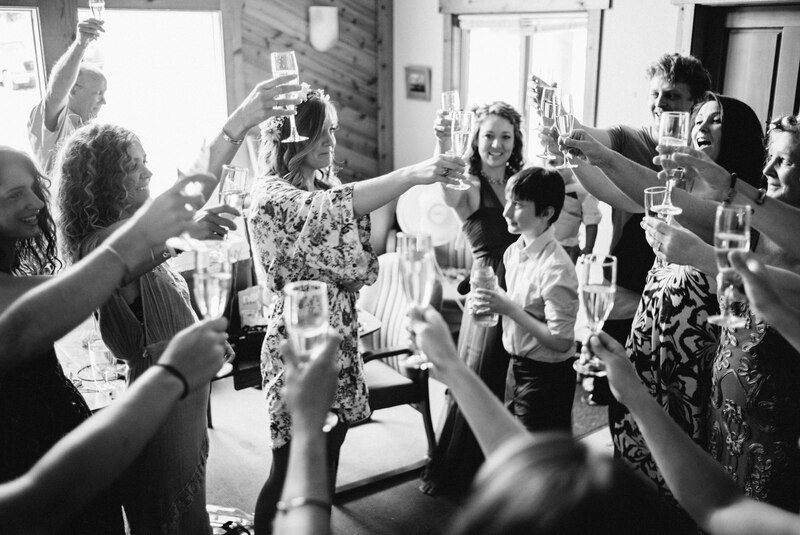 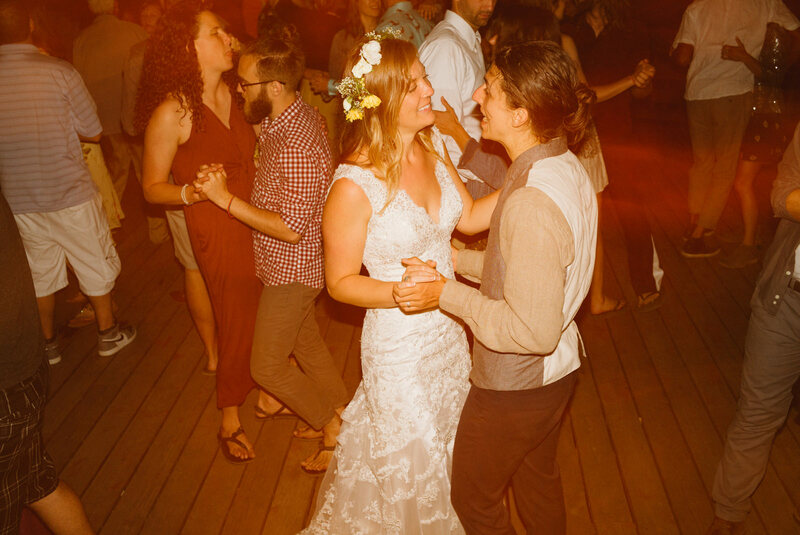 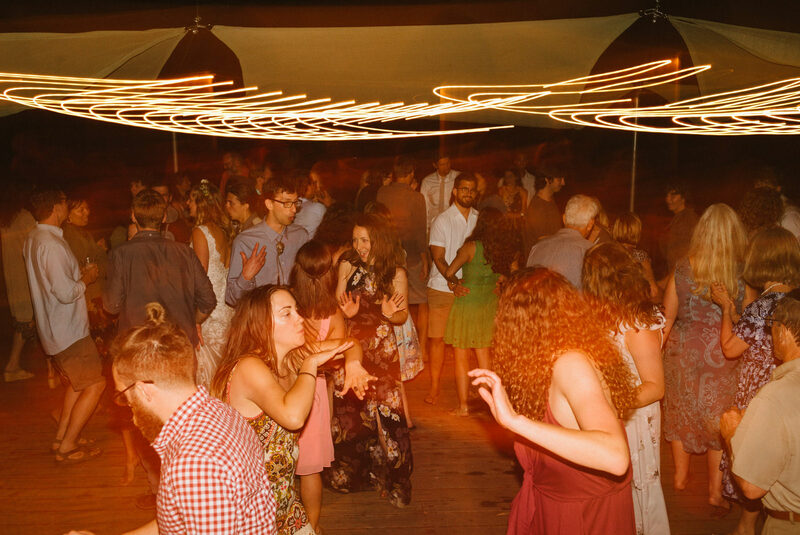 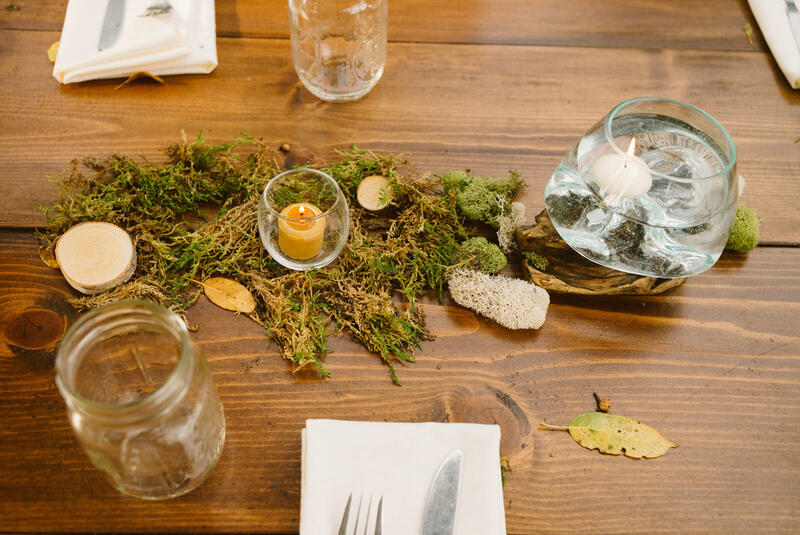 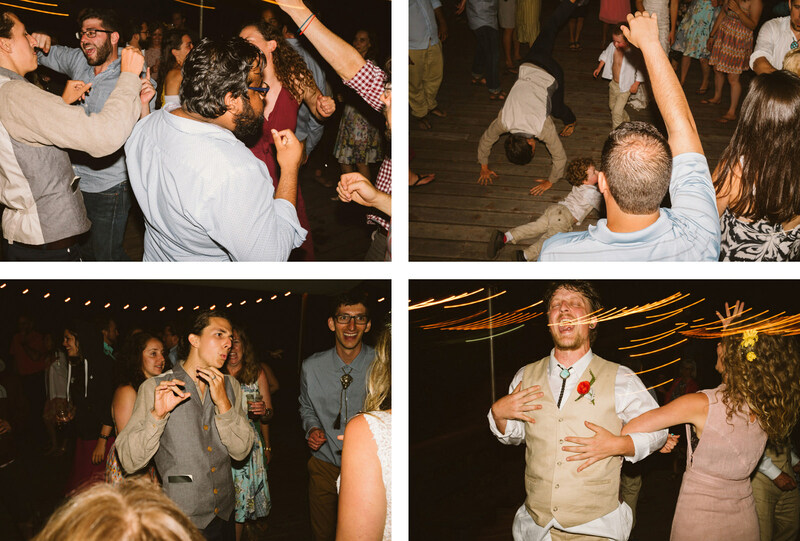 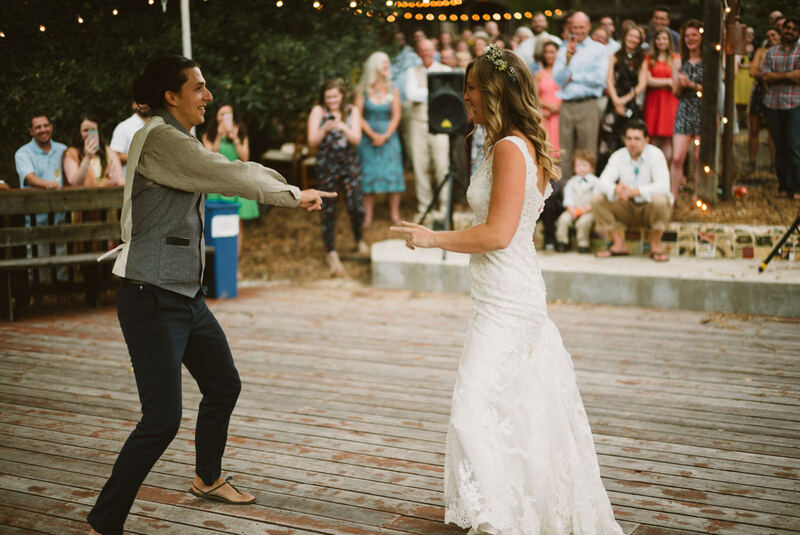 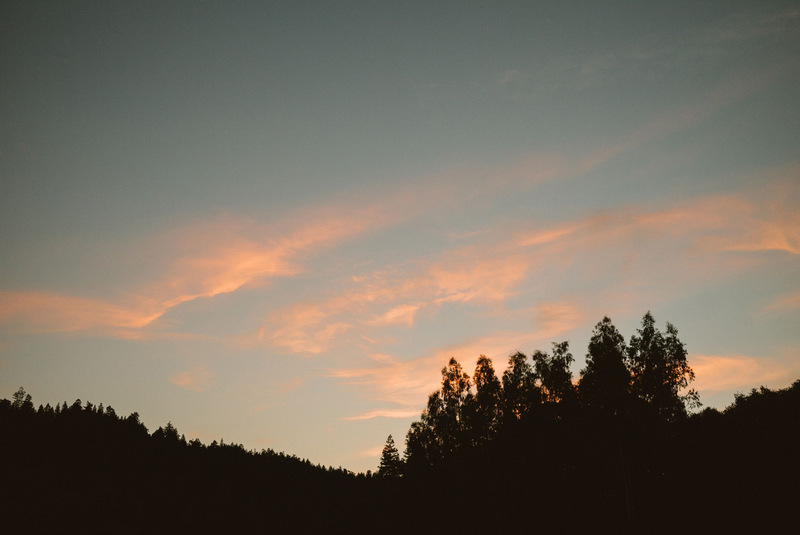 Many guests camped neaby on the property and the wedding ended around the campfire. 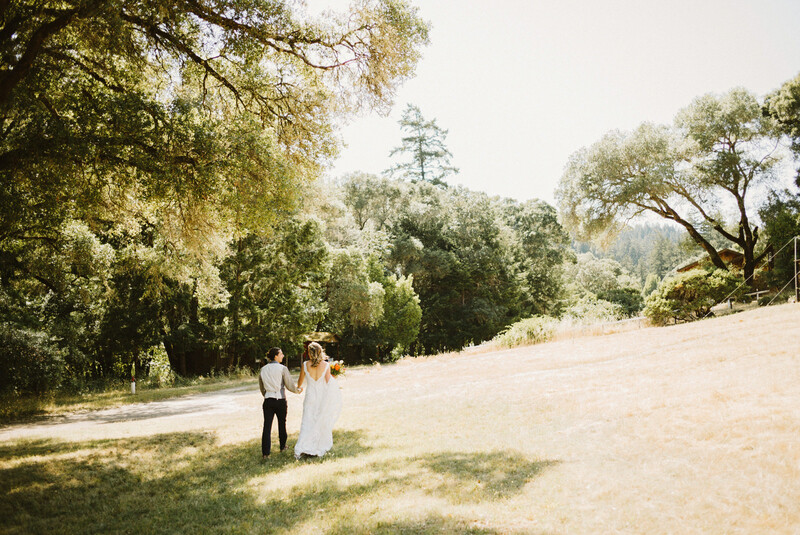 A perfect day.